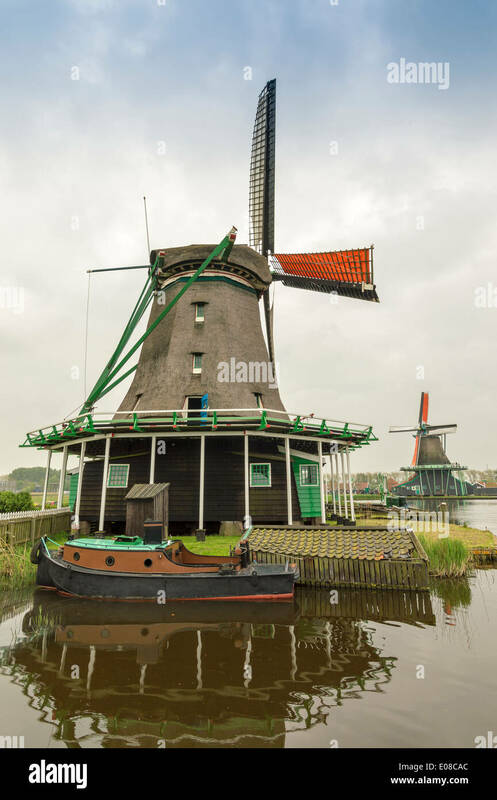 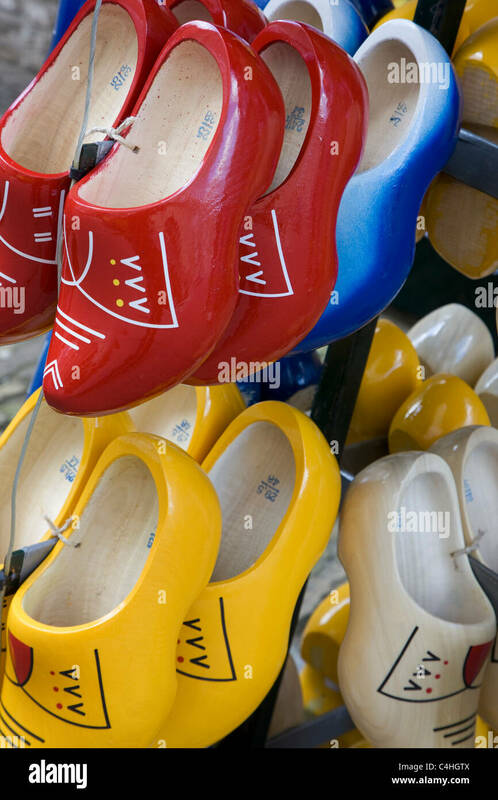 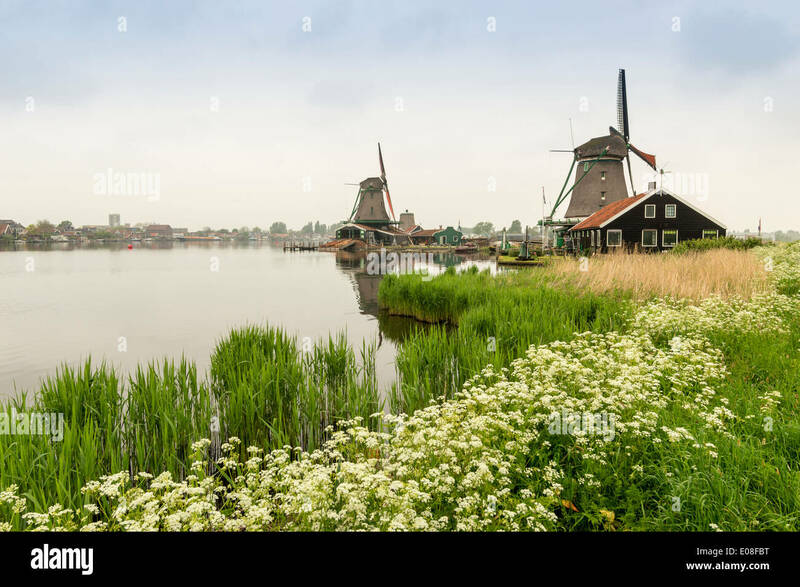 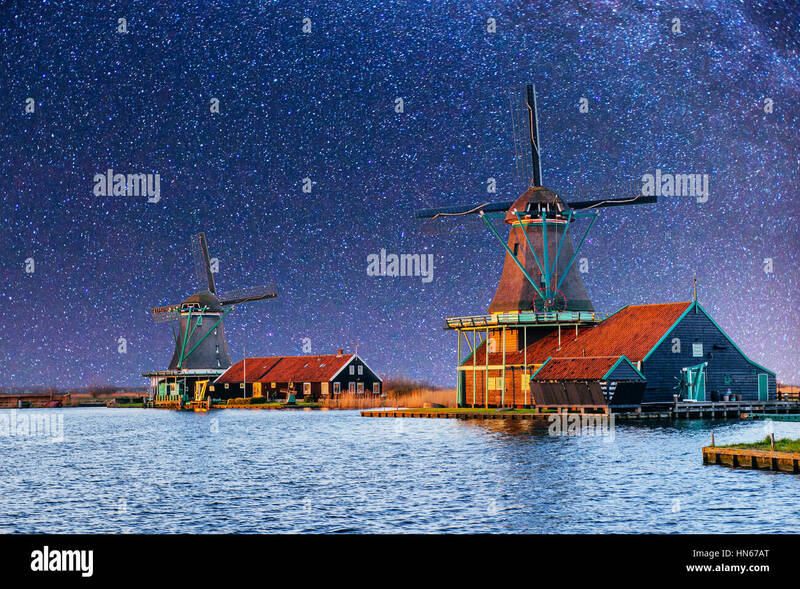 At the Zaanse Schans, Dutch windmills along the river De Zaan north of Amsterdam, the Netherlands. 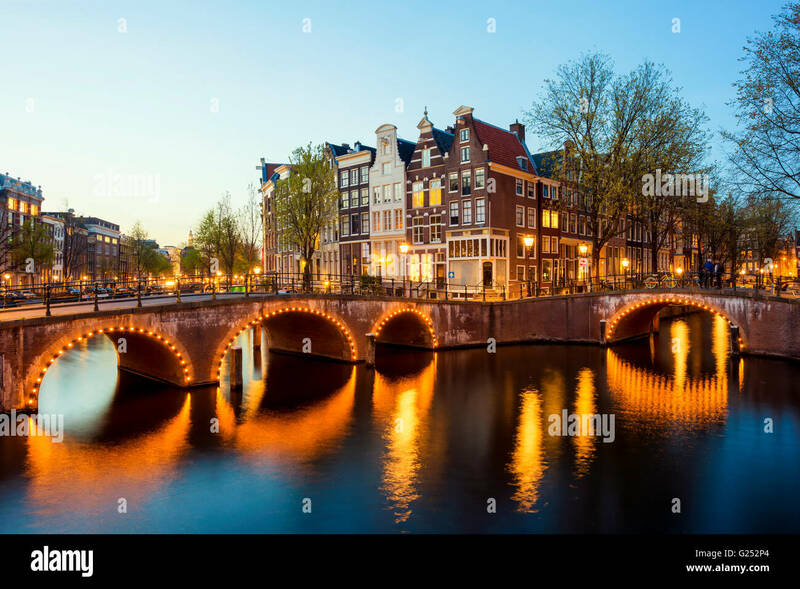 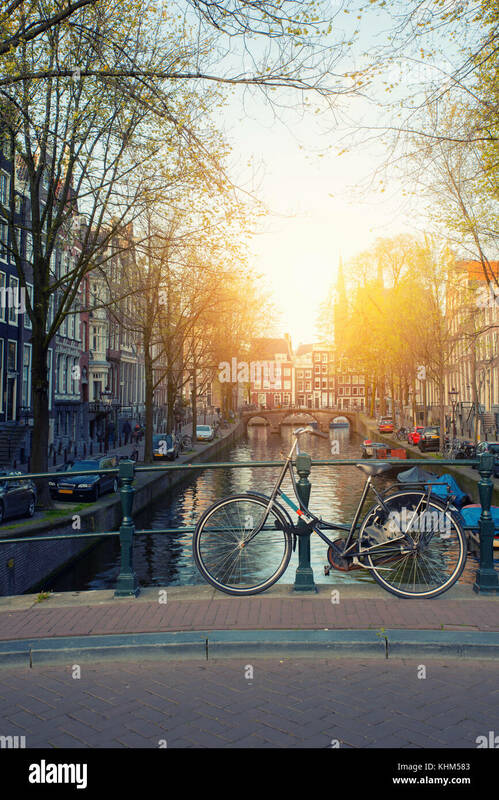 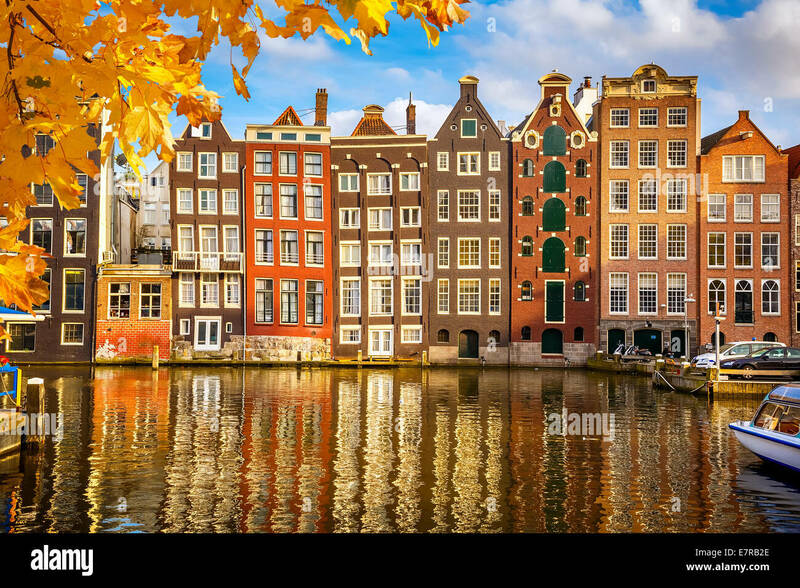 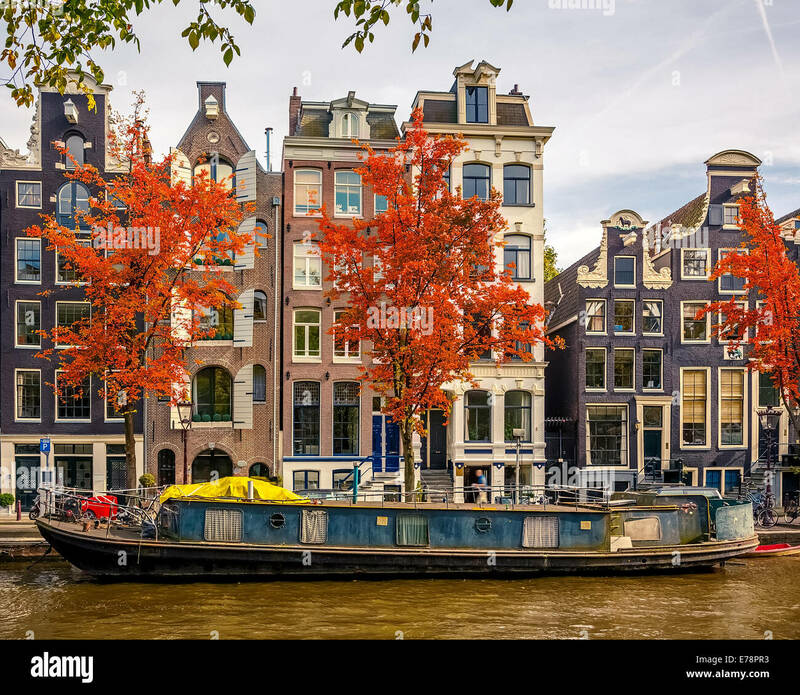 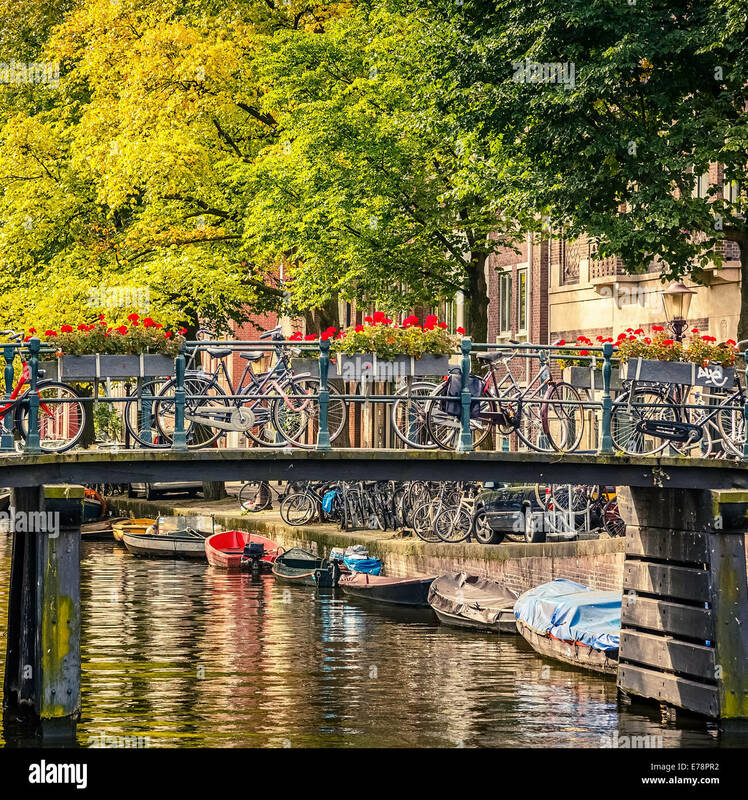 Bicycle on the bridge with Netherlands traditional houses and Amsterdam canal in Amsterdam ,Netherlands. 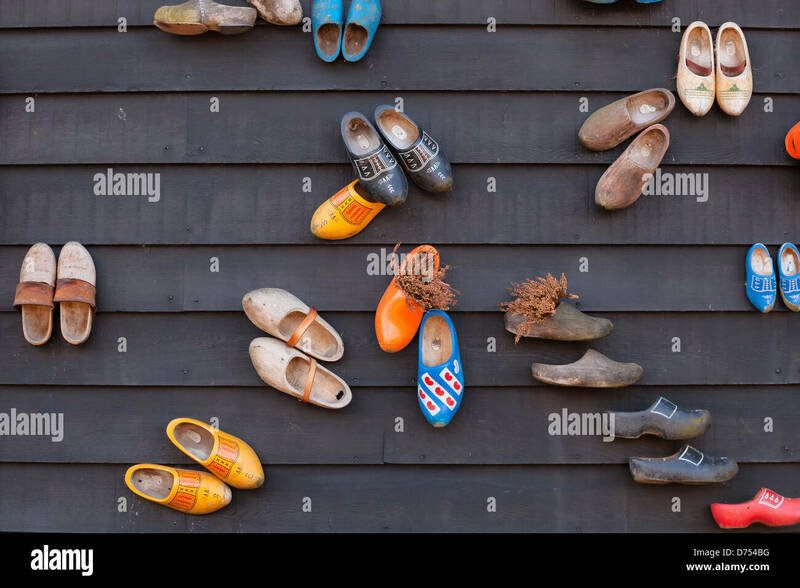 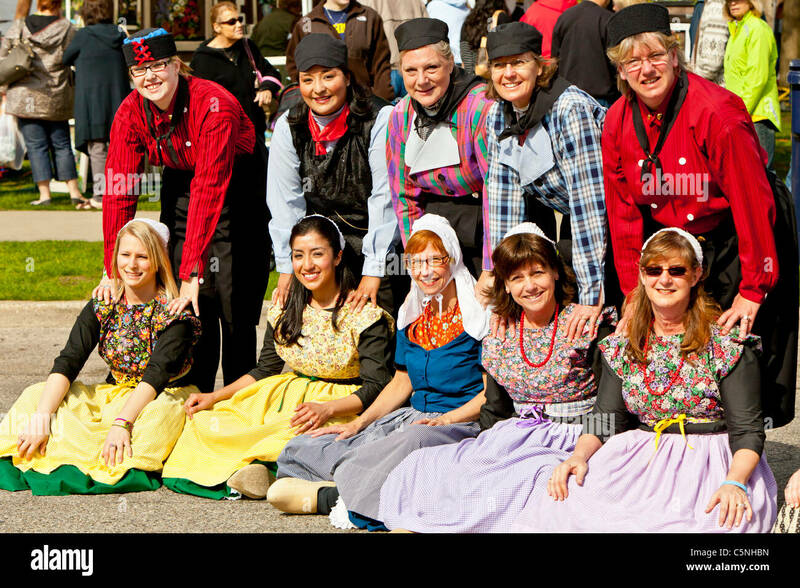 Dutch people posing in a group in ethnic dress in Holland, Michigan, USA. 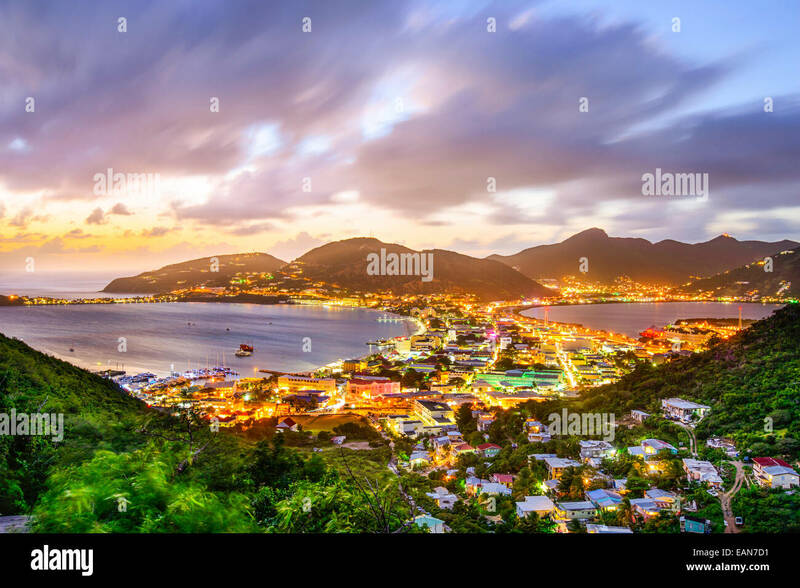 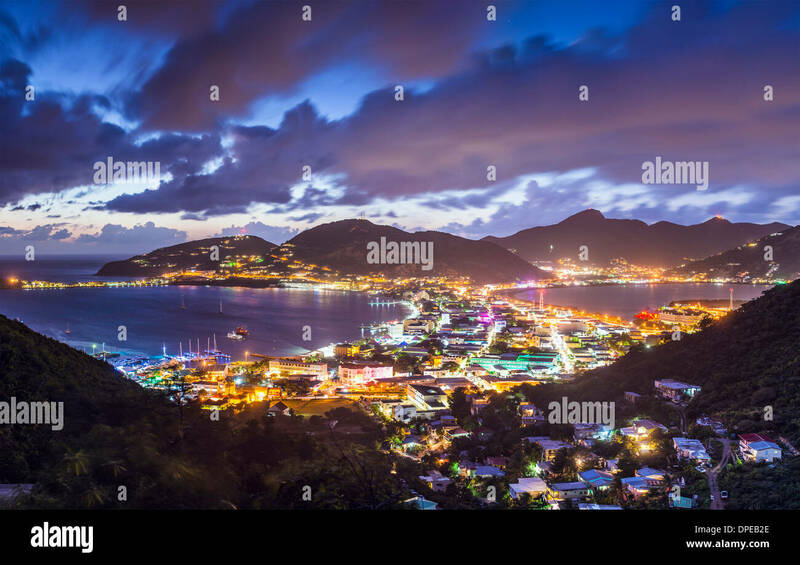 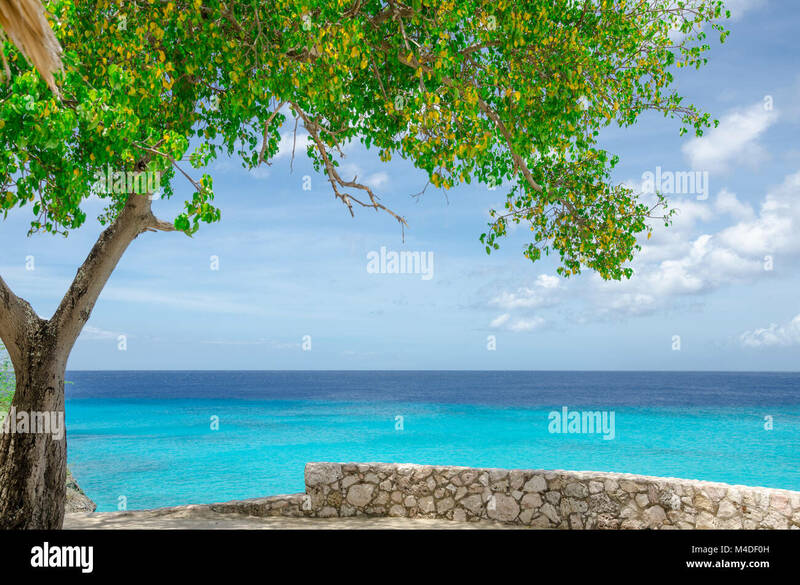 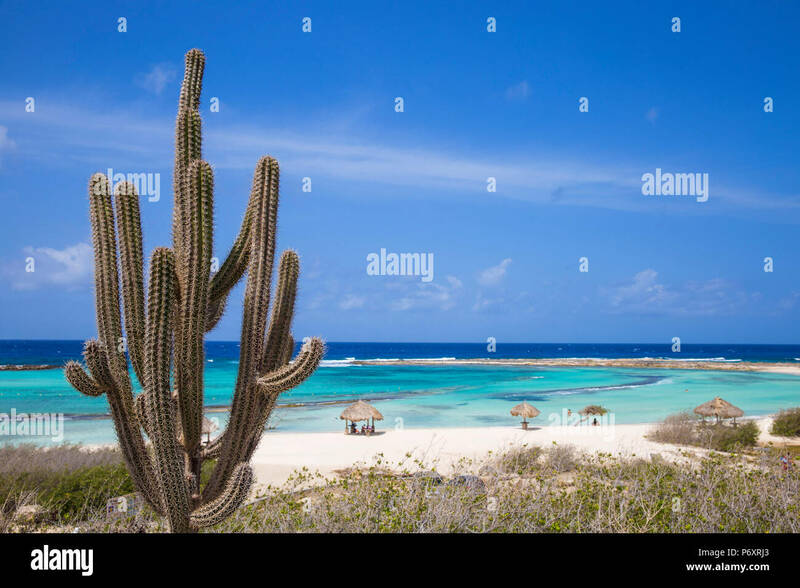 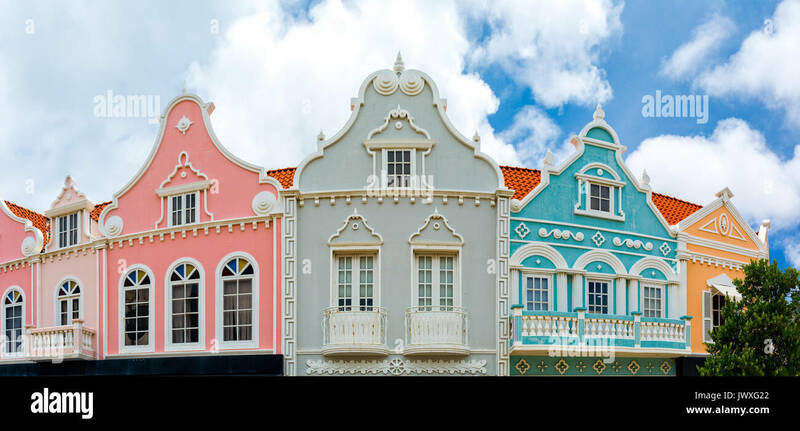 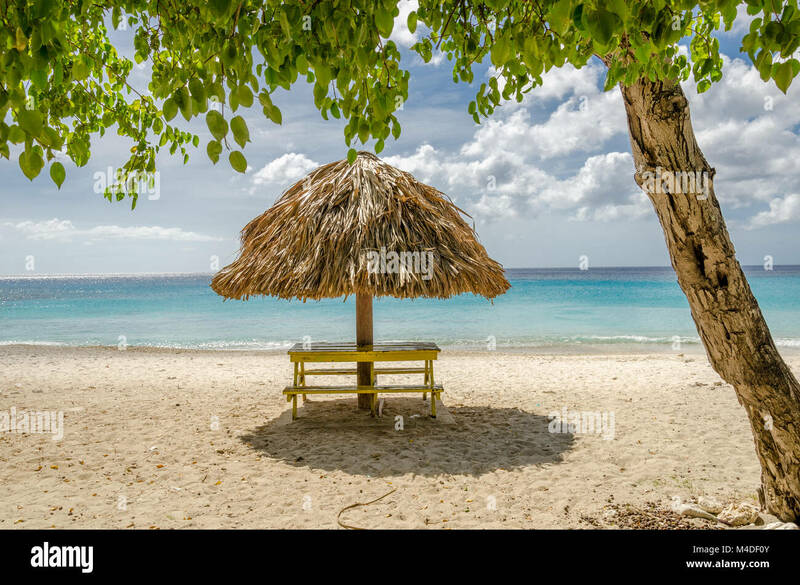 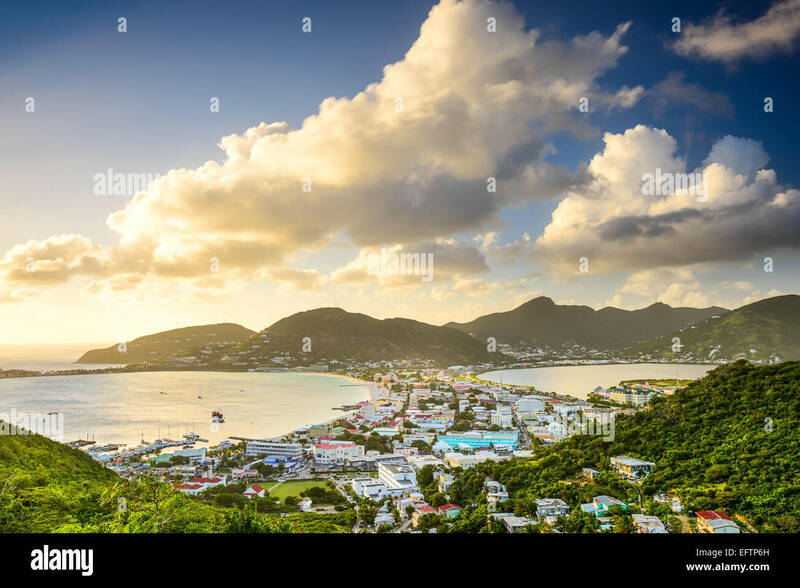 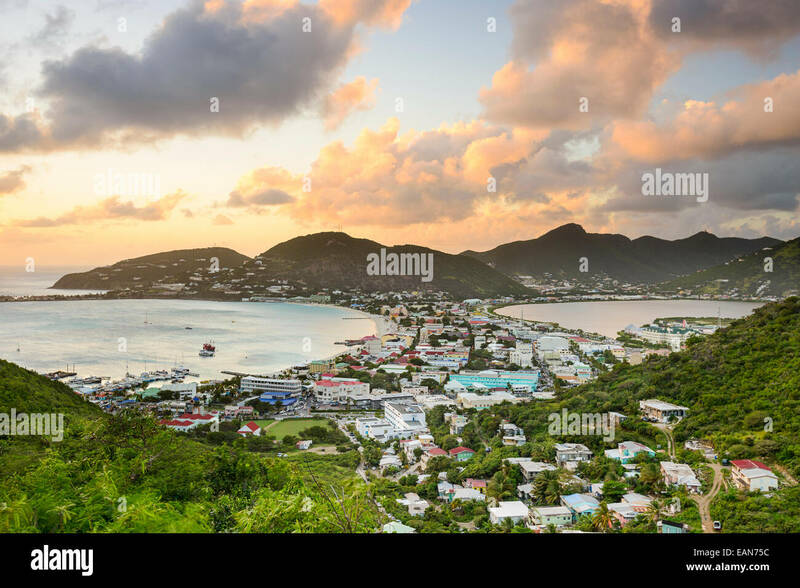 Philipsburg, Sint Maarten, Dutch Antilles cityscape at the Great Salt Pond. 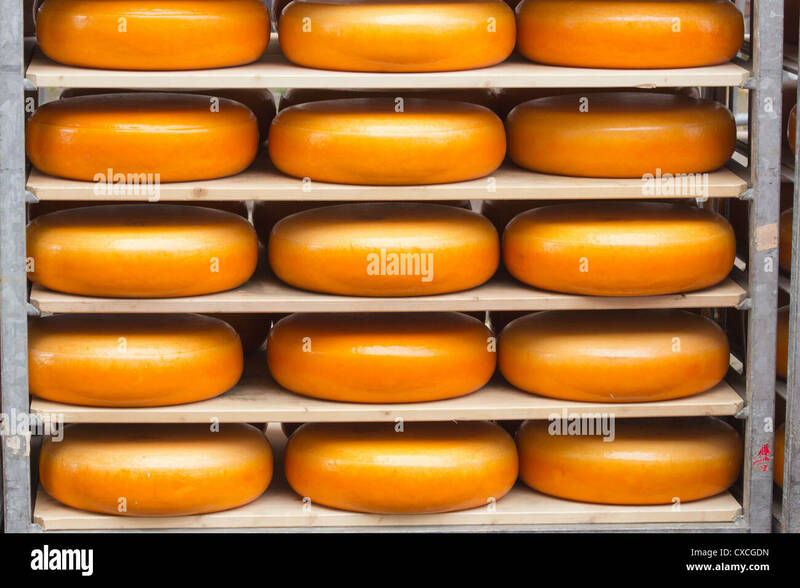 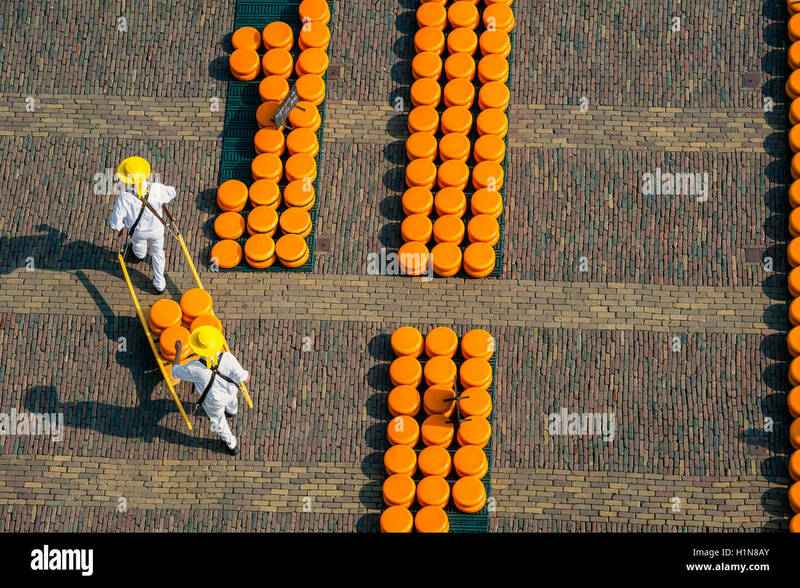 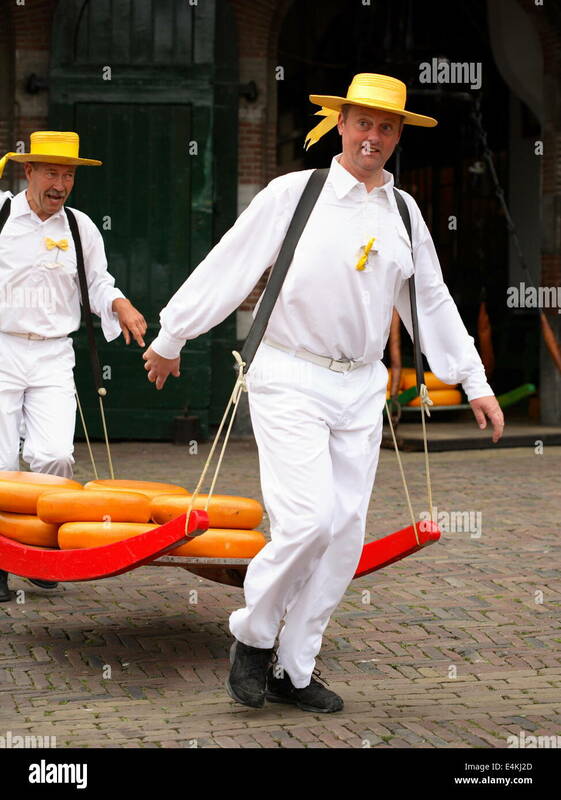 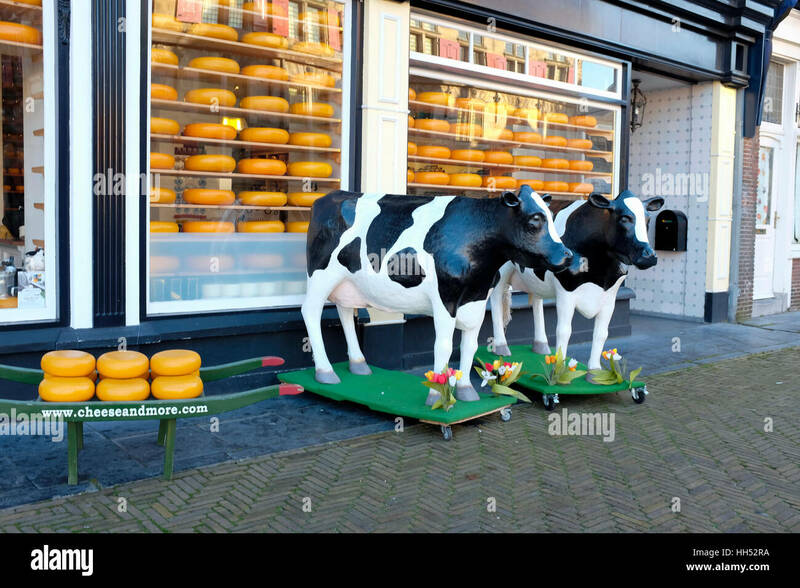 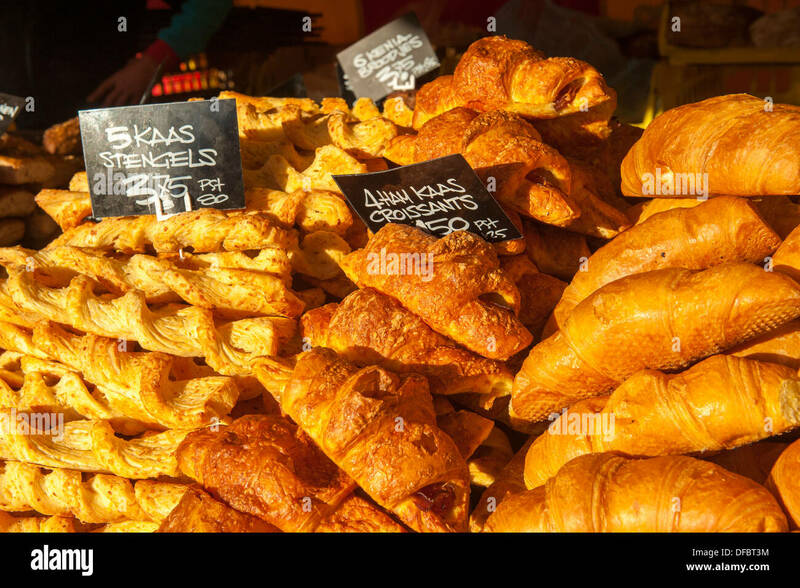 Dutch Cheese Shop, City of Delft, Netherlands. 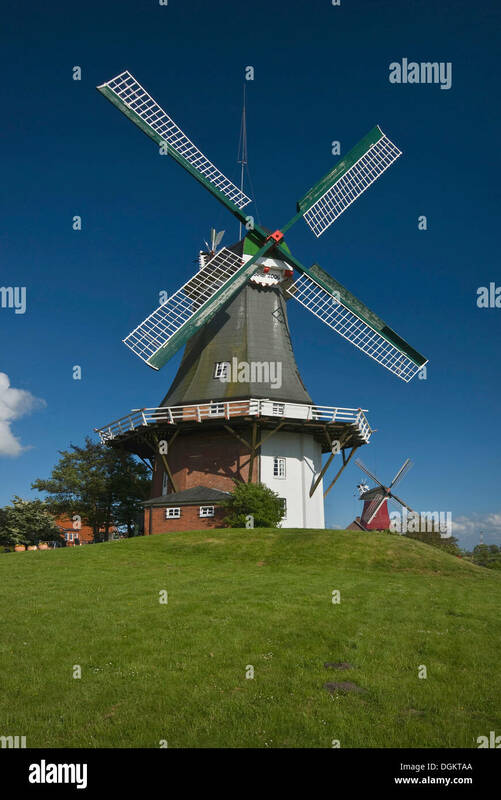 Windmill The White Lamb at Zuidwolde, just outside of Groningen, the Netherlands. 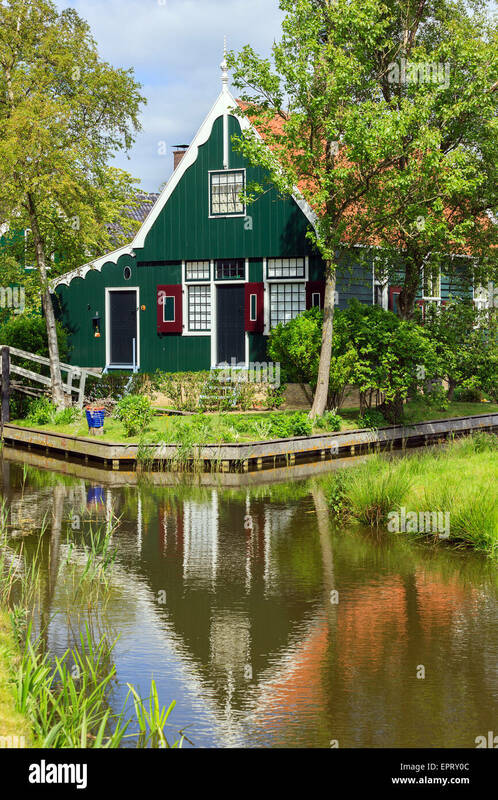 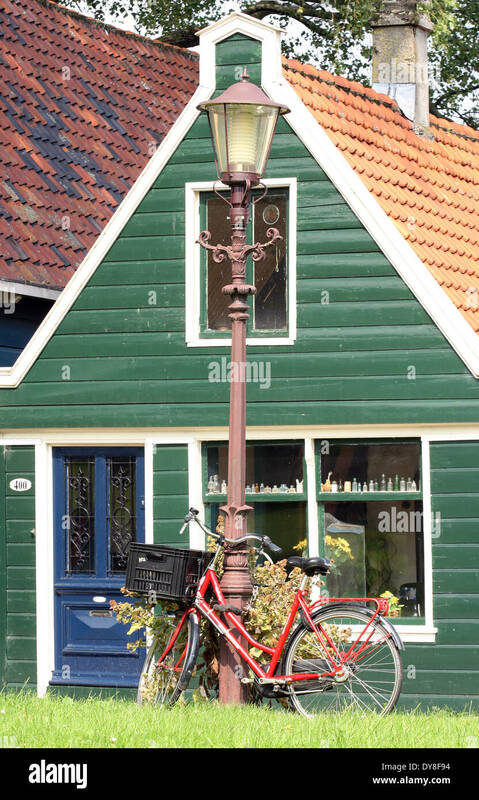 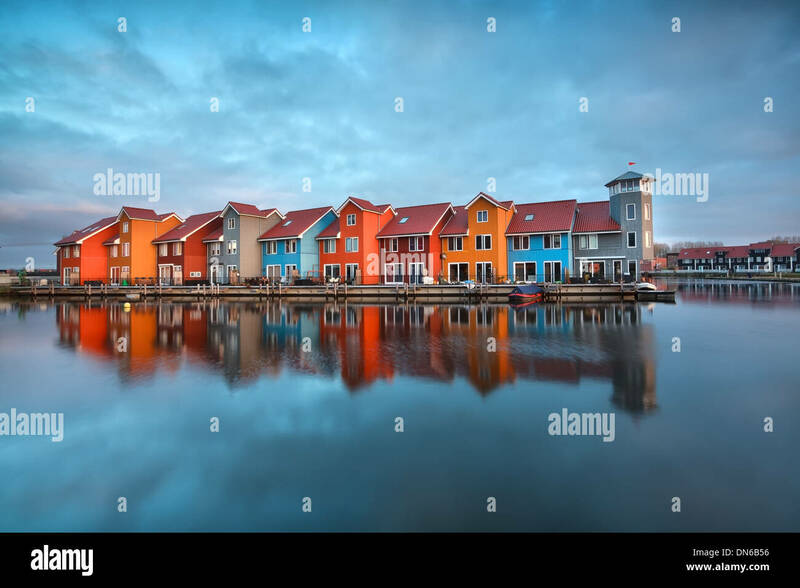 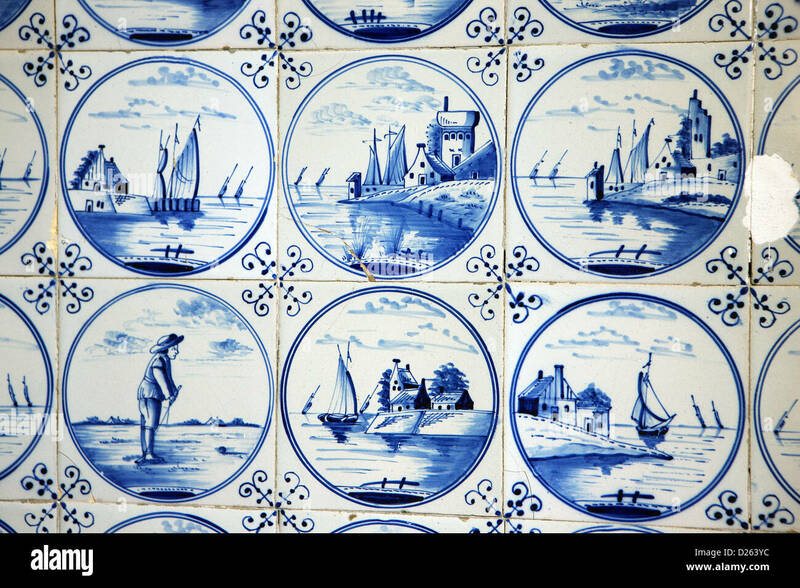 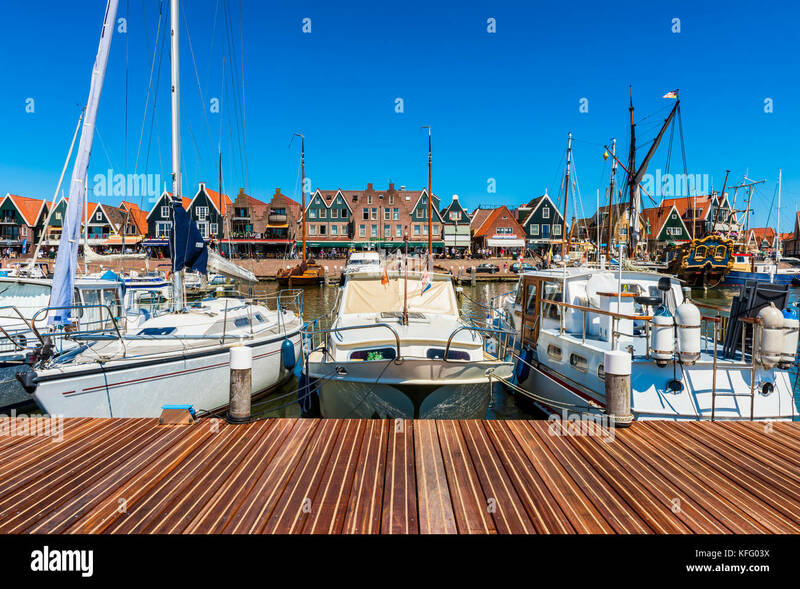 The old historic town of Marken, north of Amsterdam, the Netherlands. 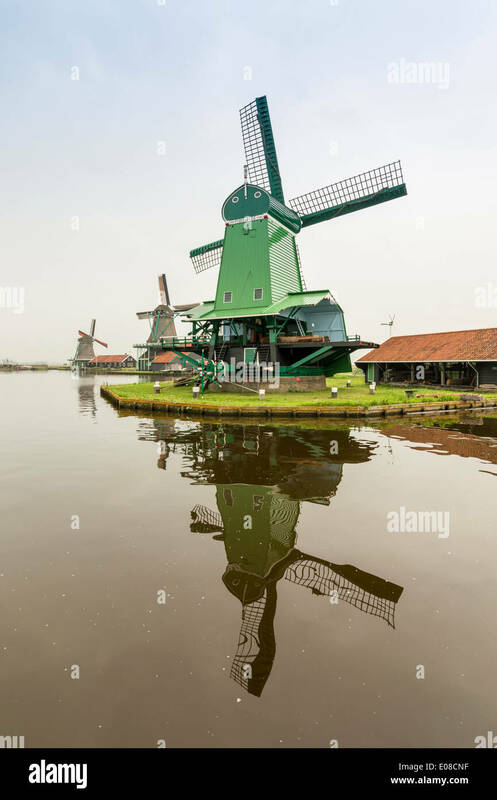 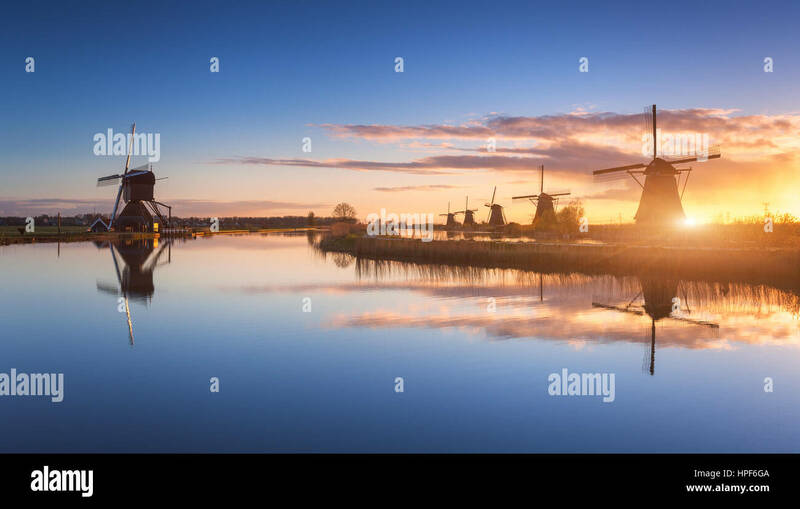 Netherlands, South Holland, Kinderdijk. 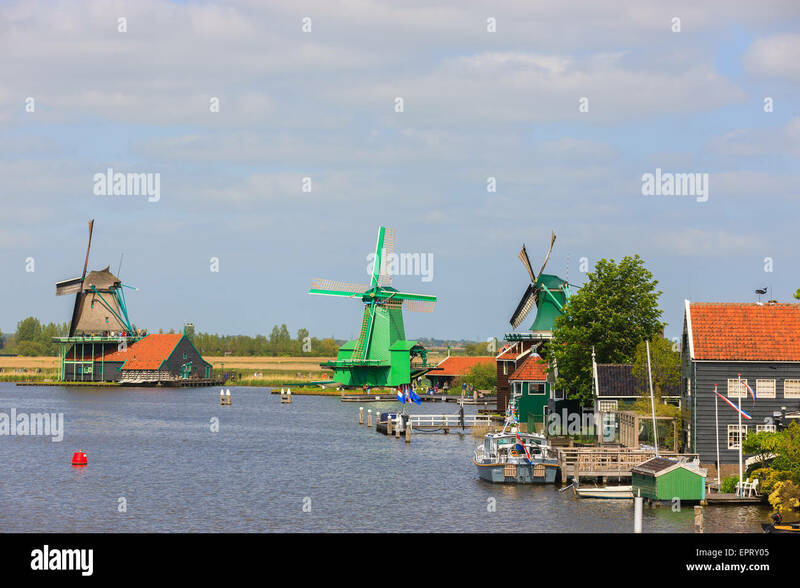 Historic Dutch windmills on the polders, UNESCO World Heritage Site. 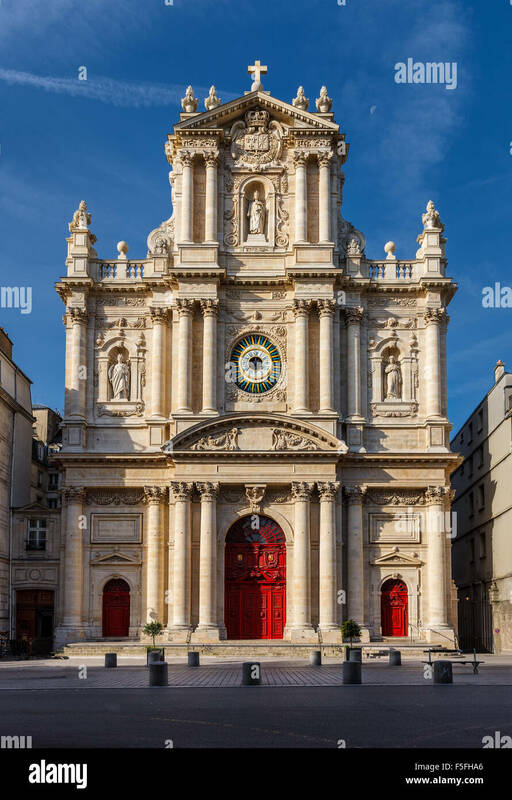 Facade of the church of Saint-Paul-Saint-Louis in the Marais neighborhood (4th arrondissement) of Paris, France. 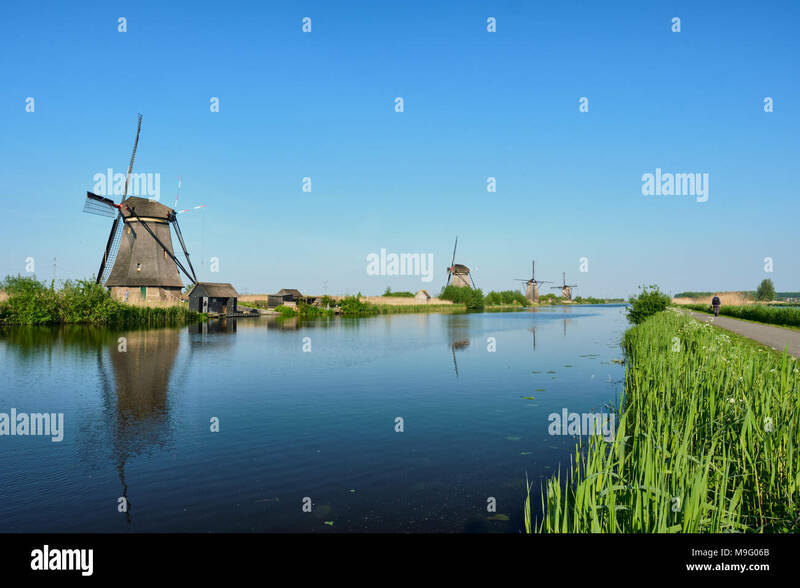 Traditional Dutch Windmills Kinderdijk, World Unesco heritage, on a sunny day late summer. 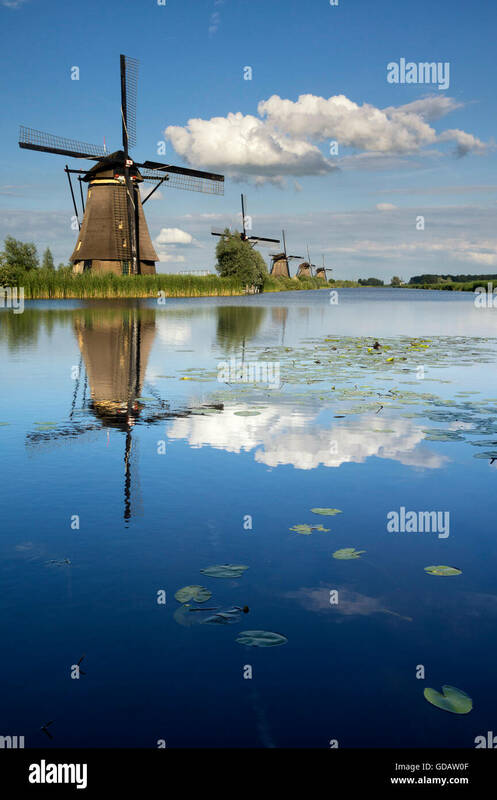 Reflection visible on the water surface. 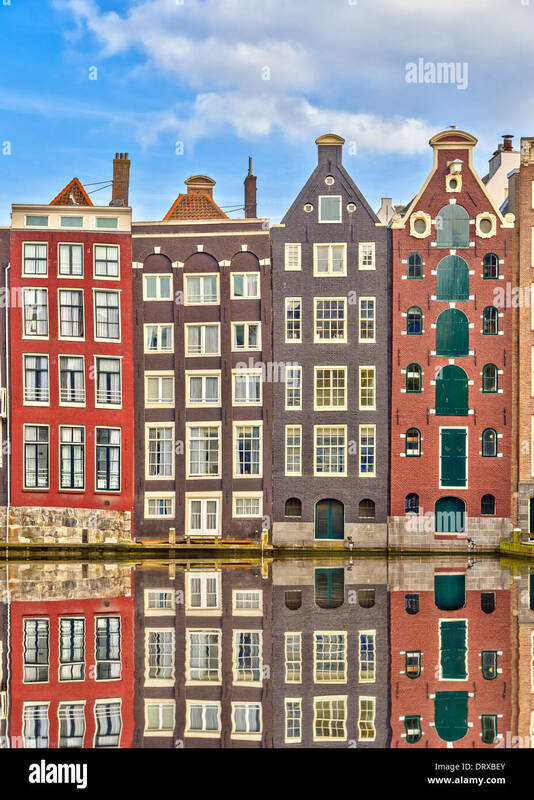 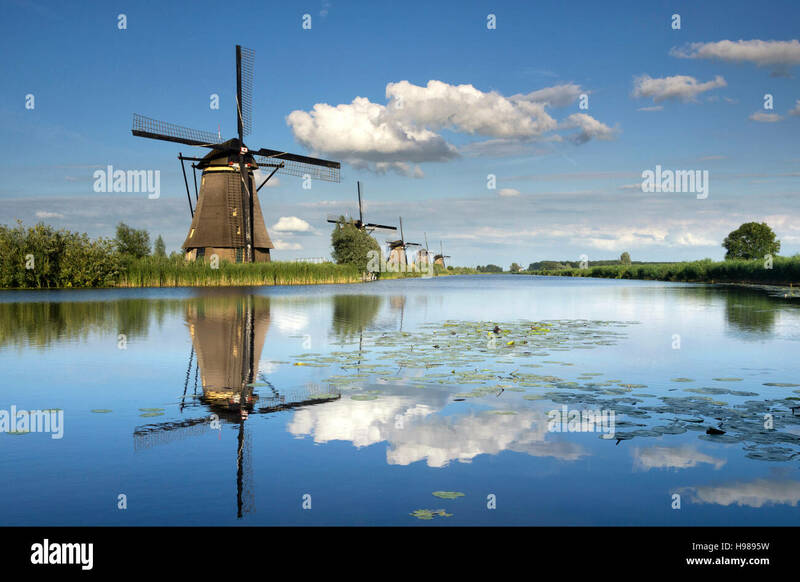 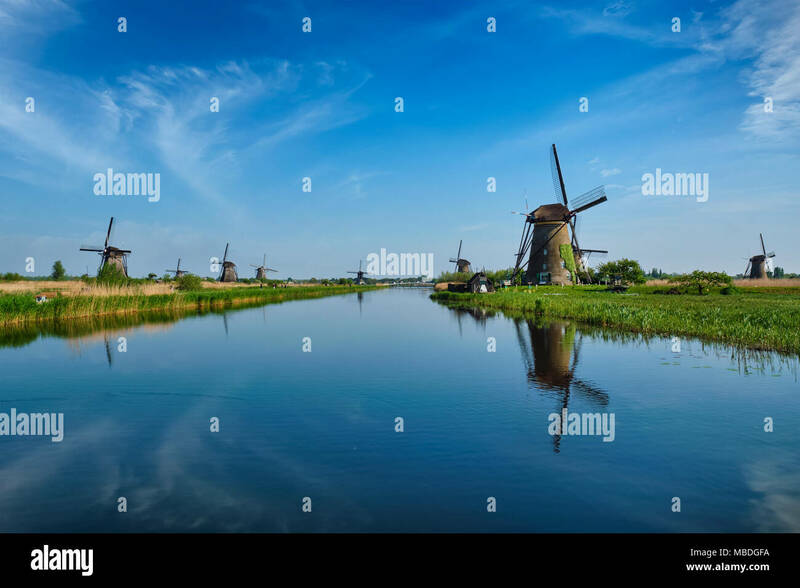 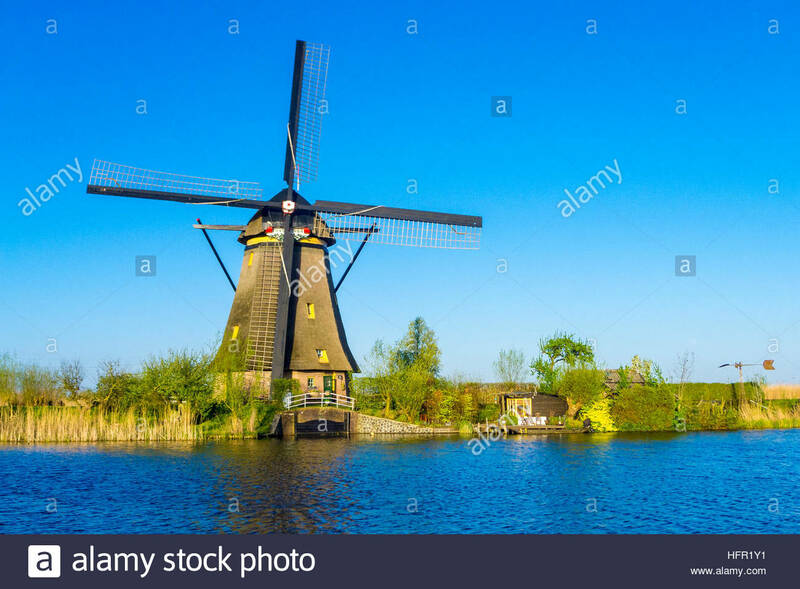 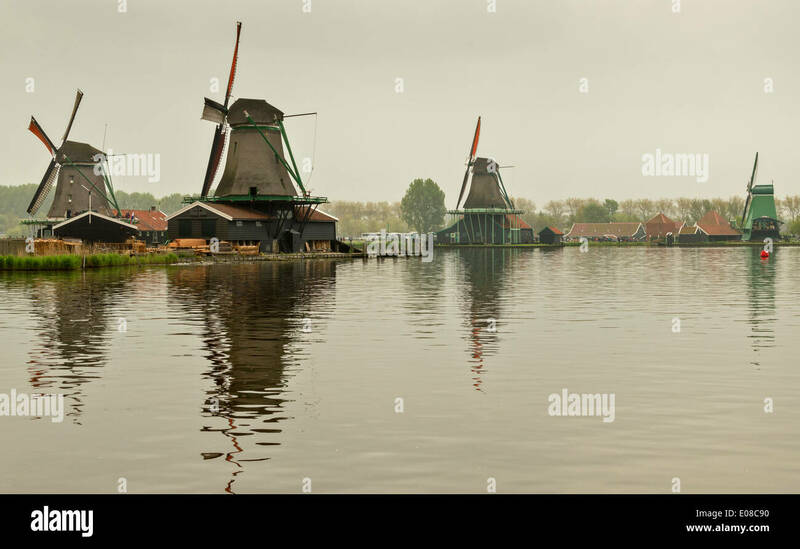 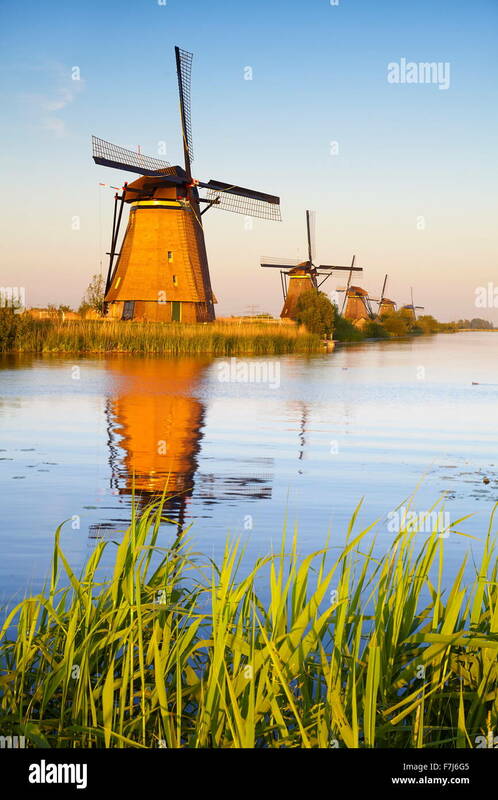 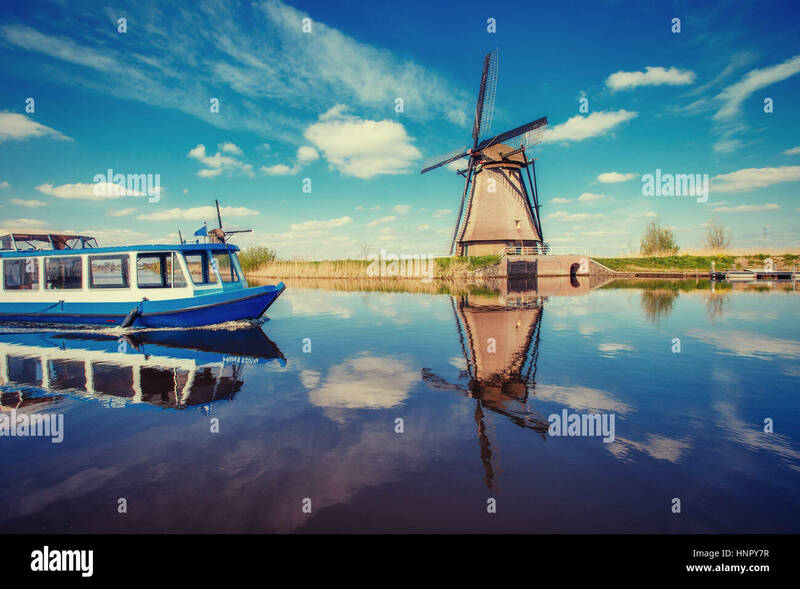 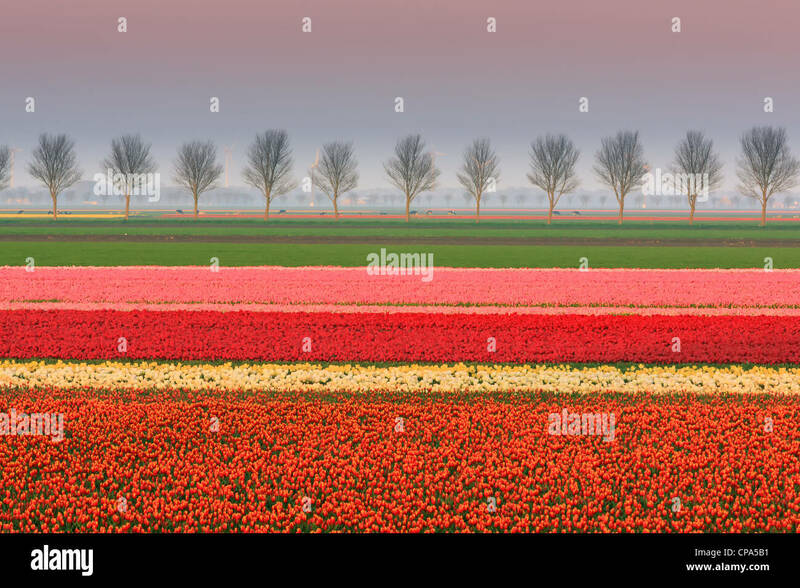 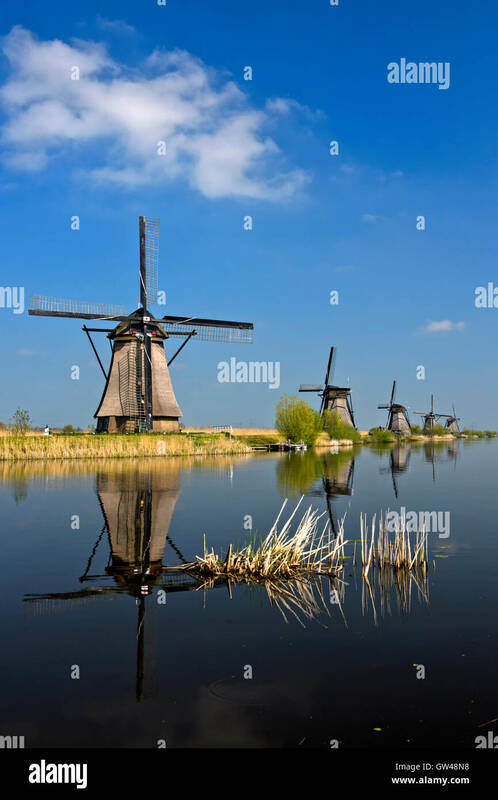 Netherlands, South Holland, Kinderdijk, UNESCO World Heritage Site. 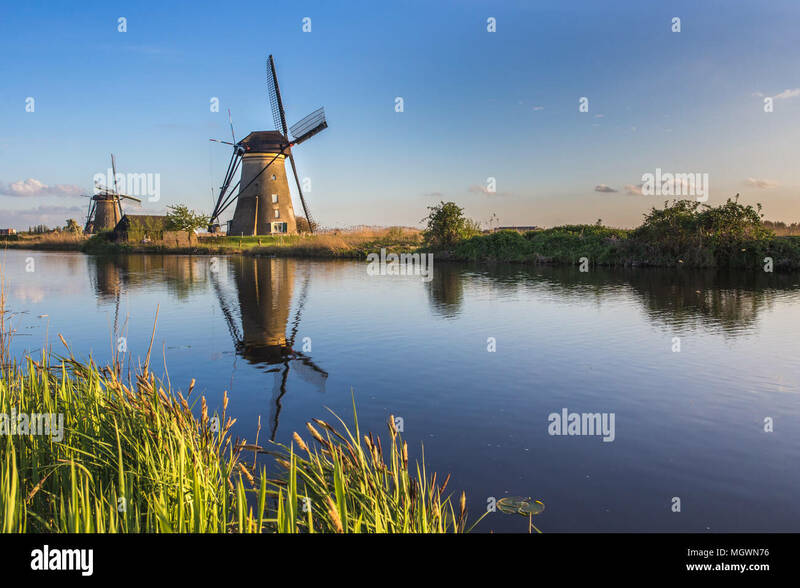 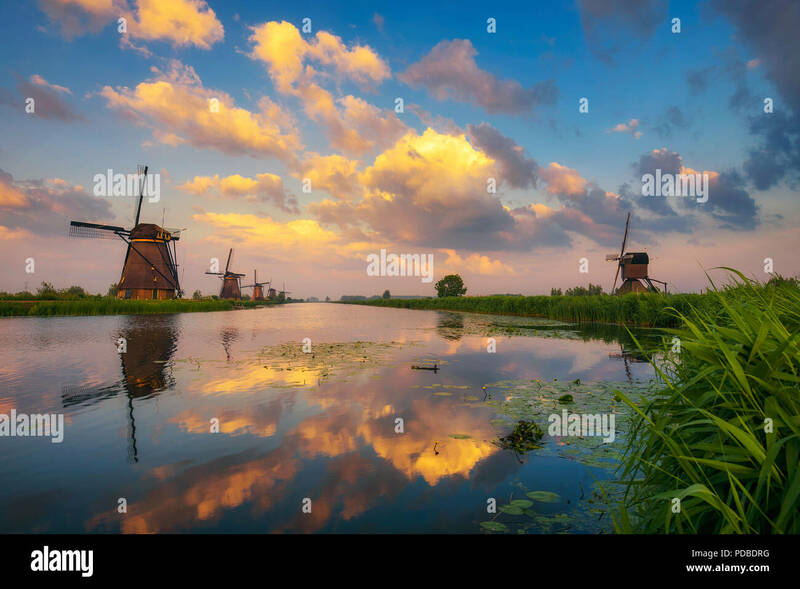 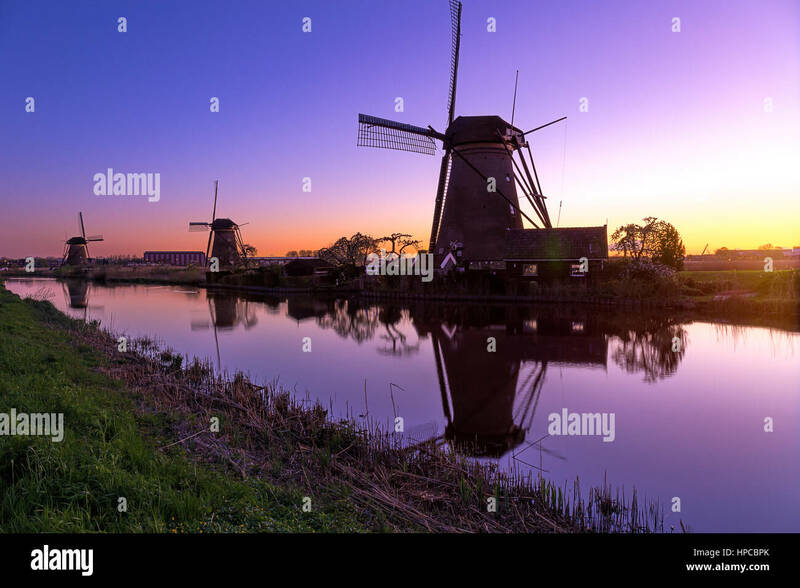 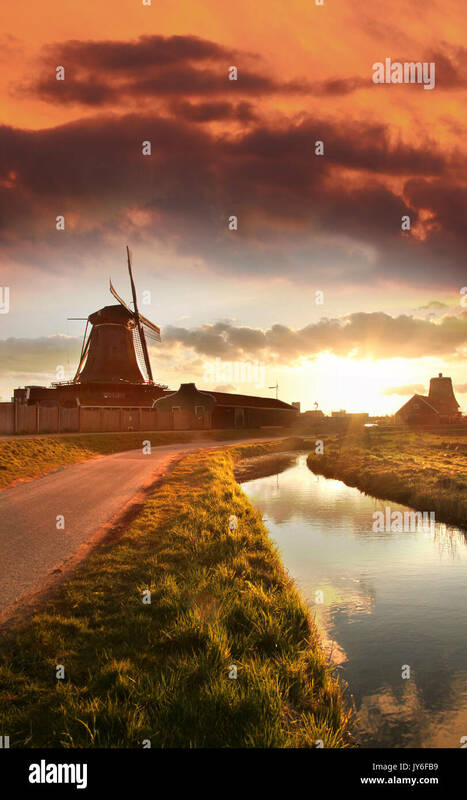 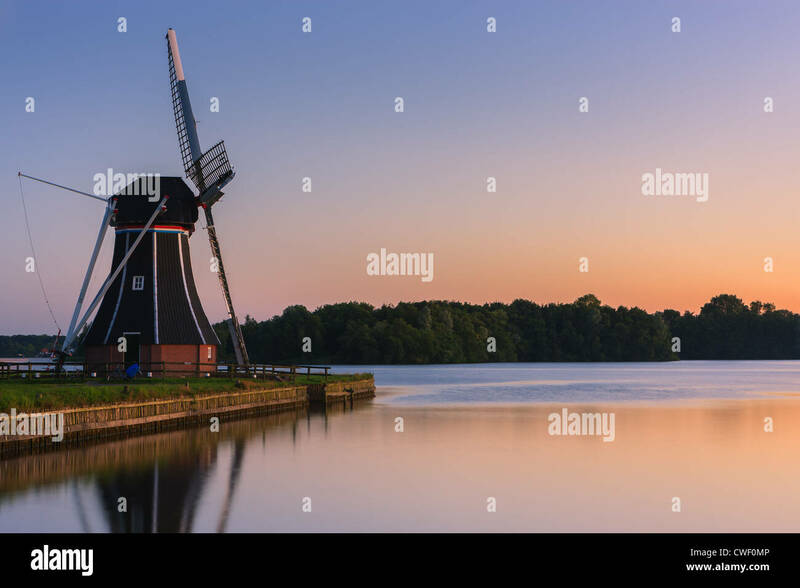 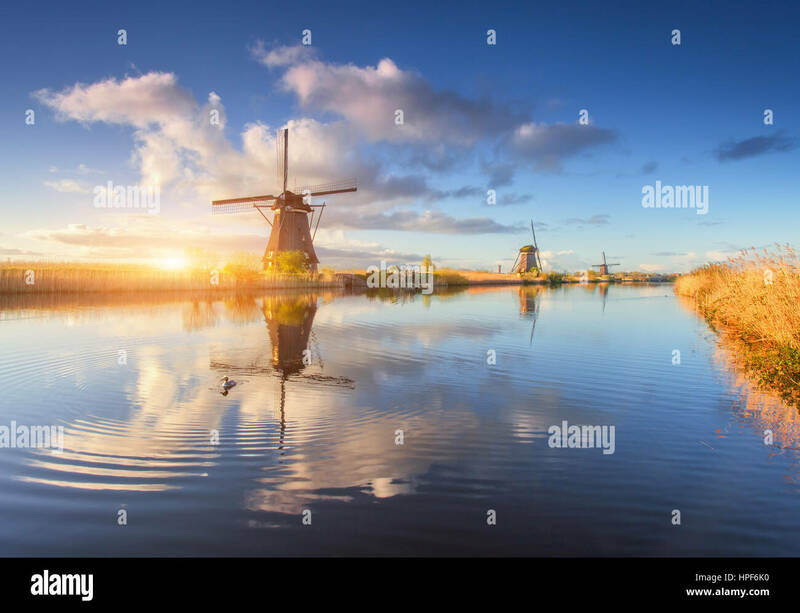 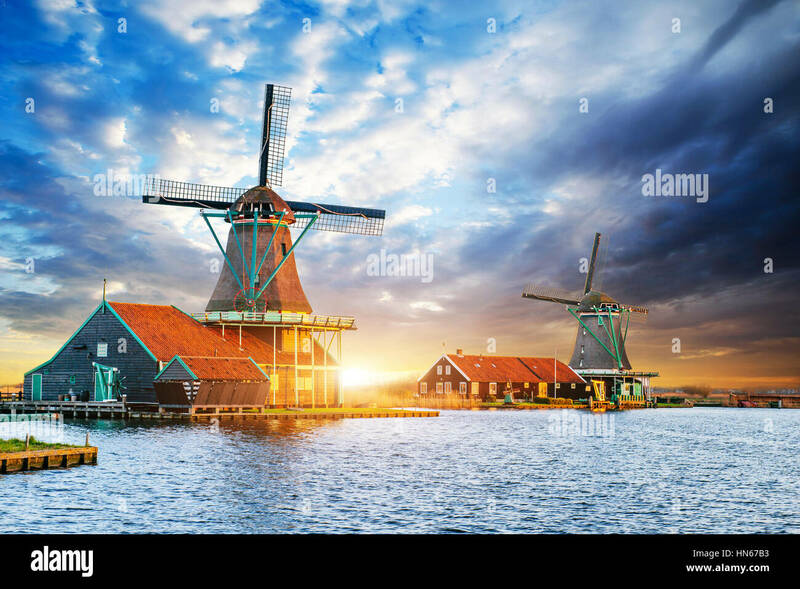 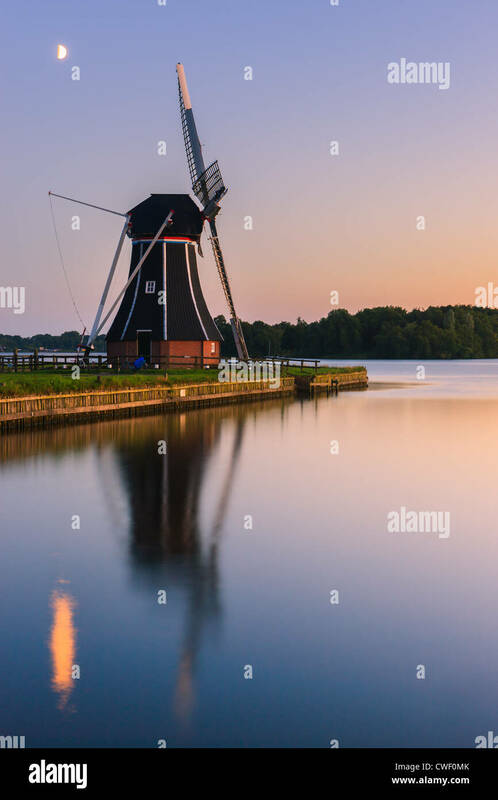 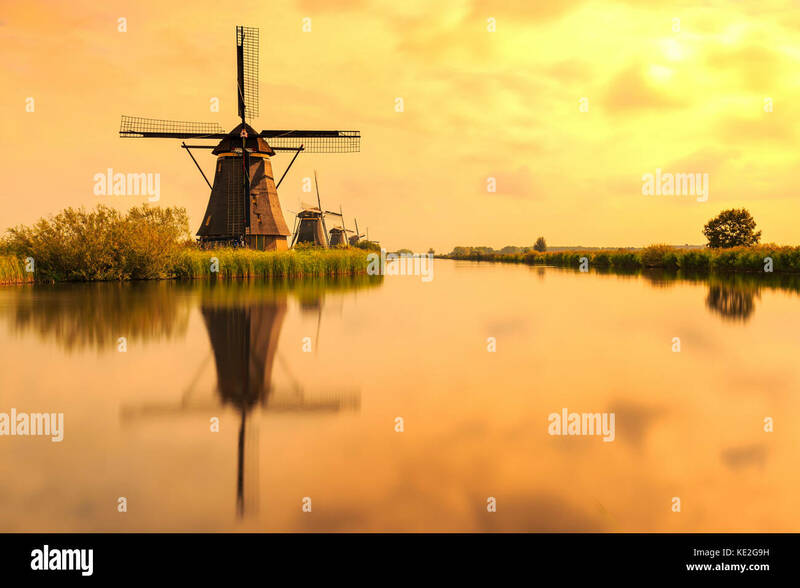 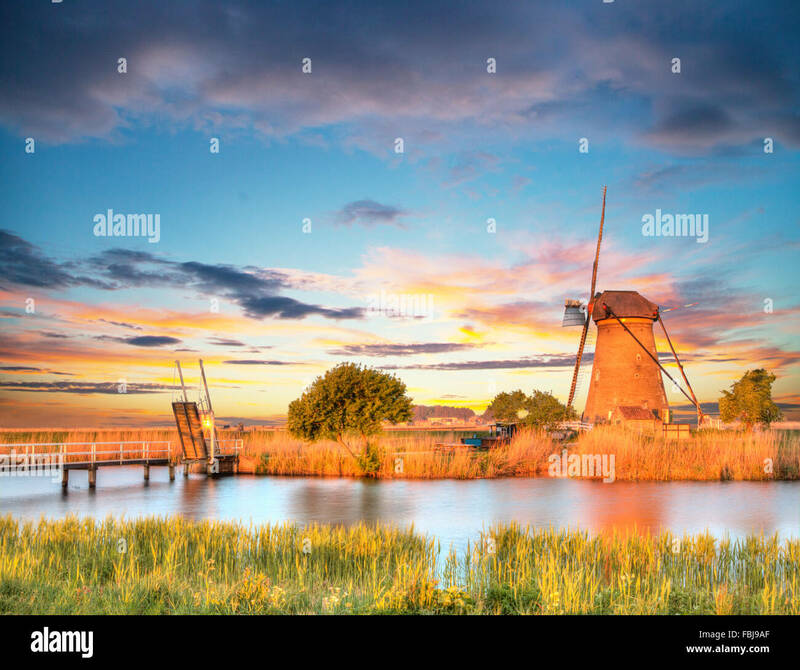 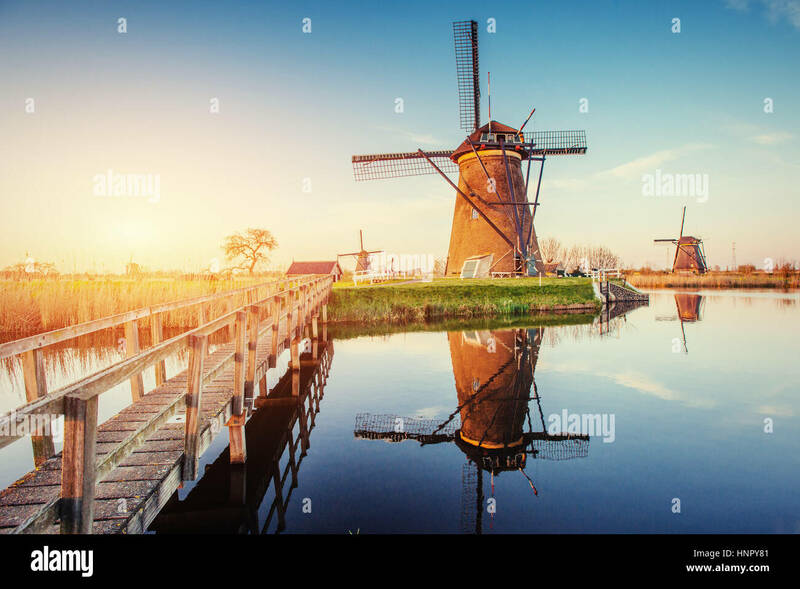 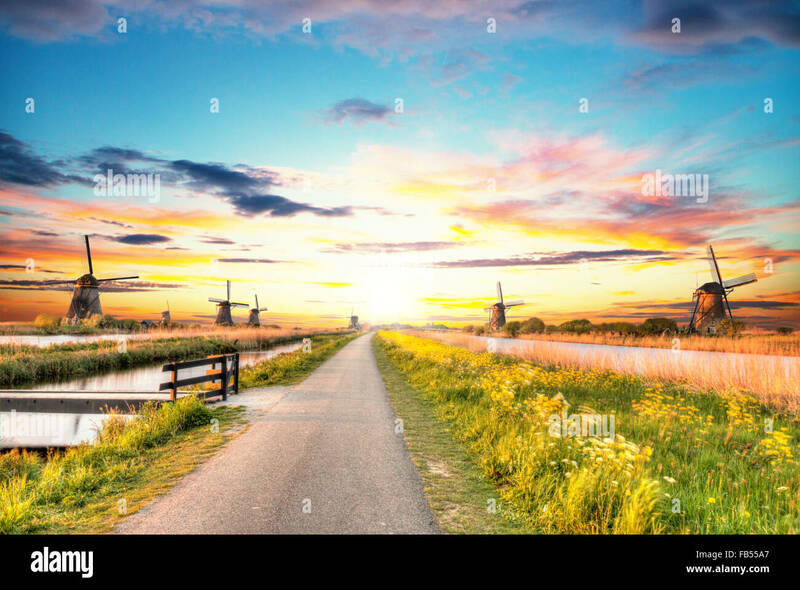 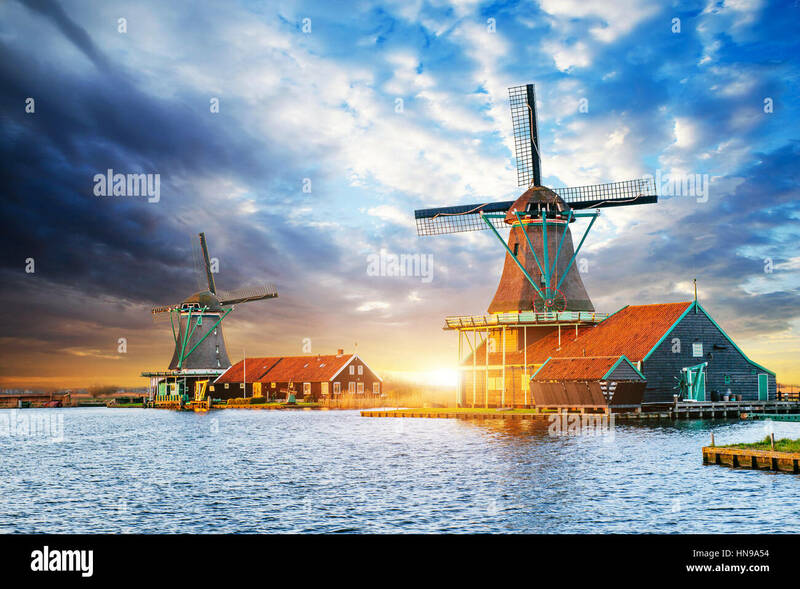 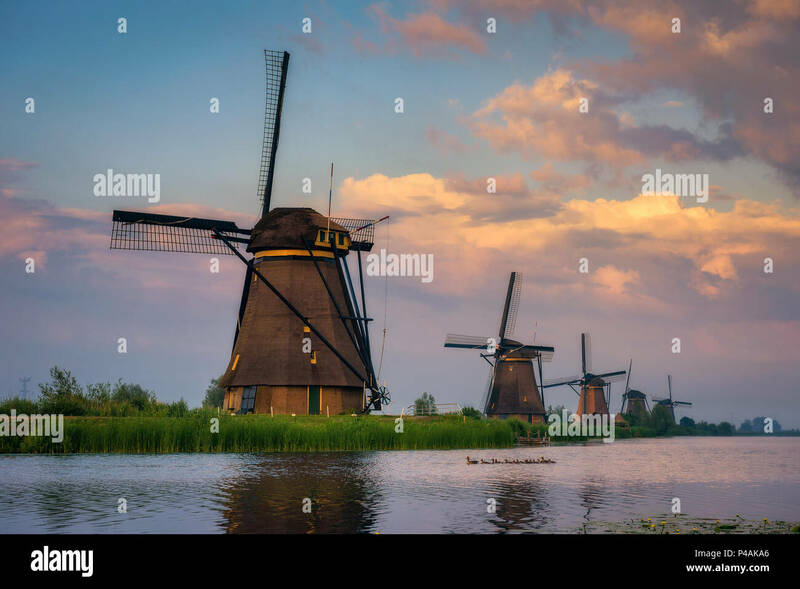 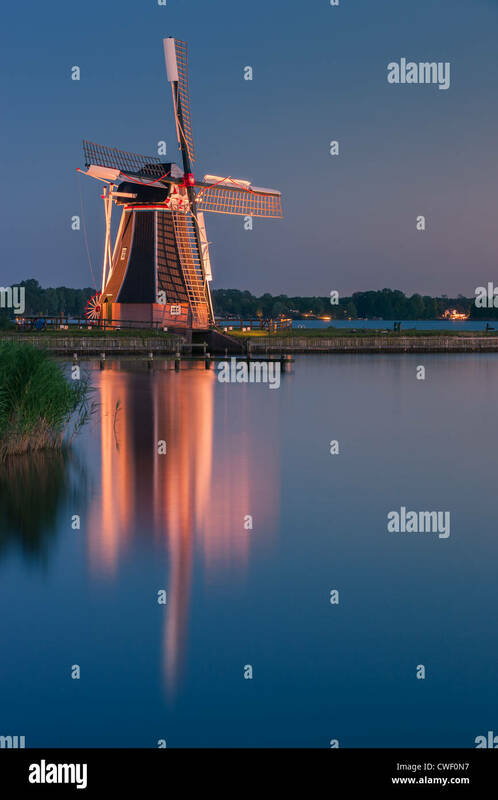 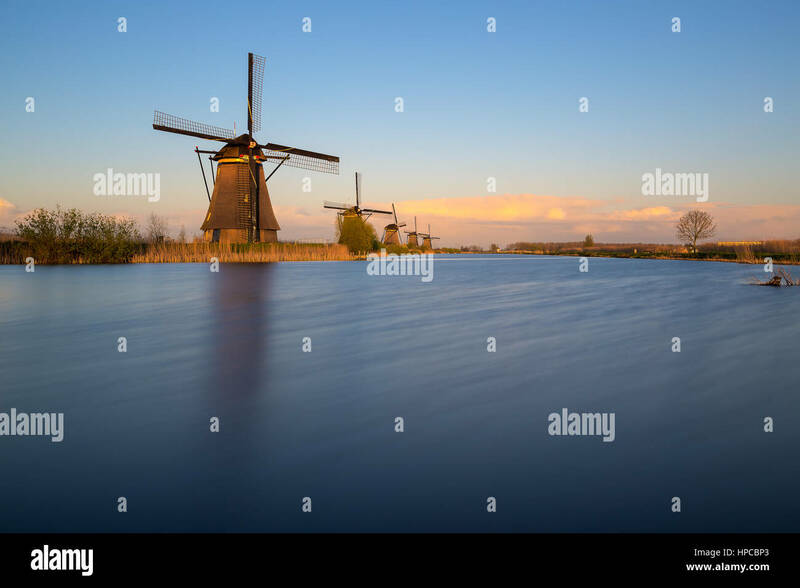 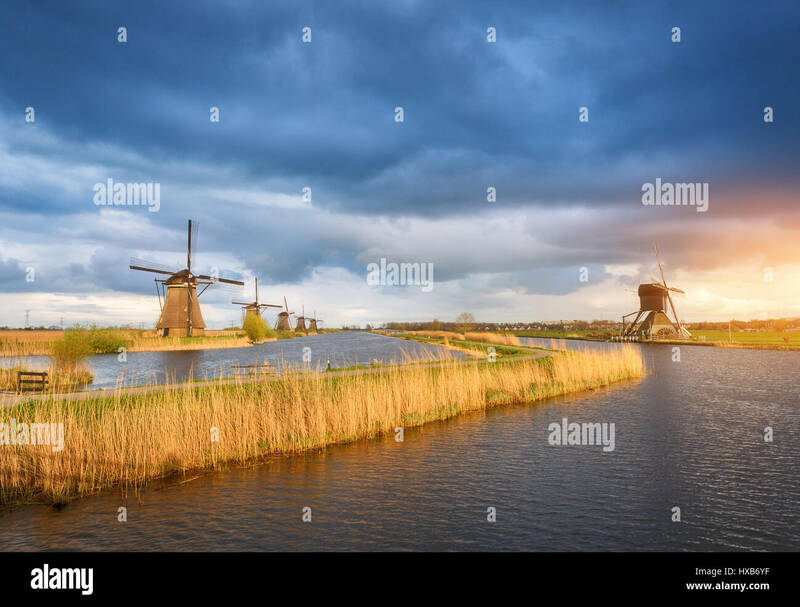 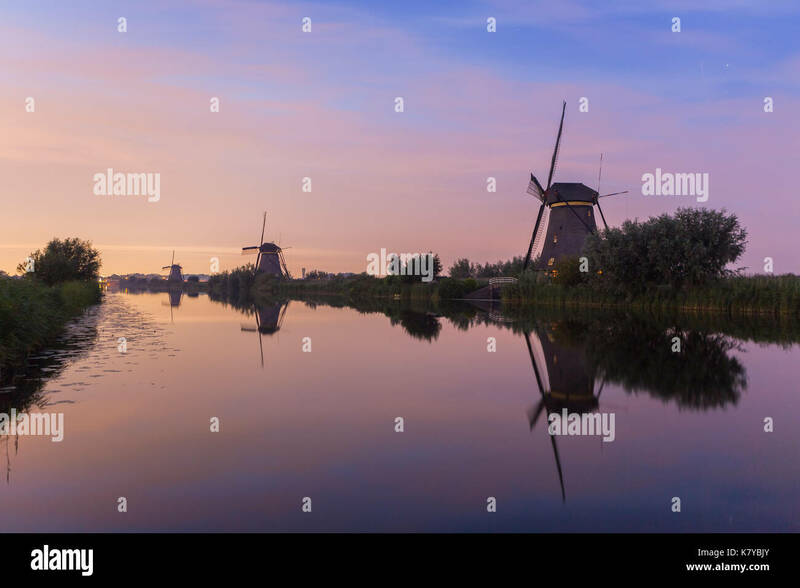 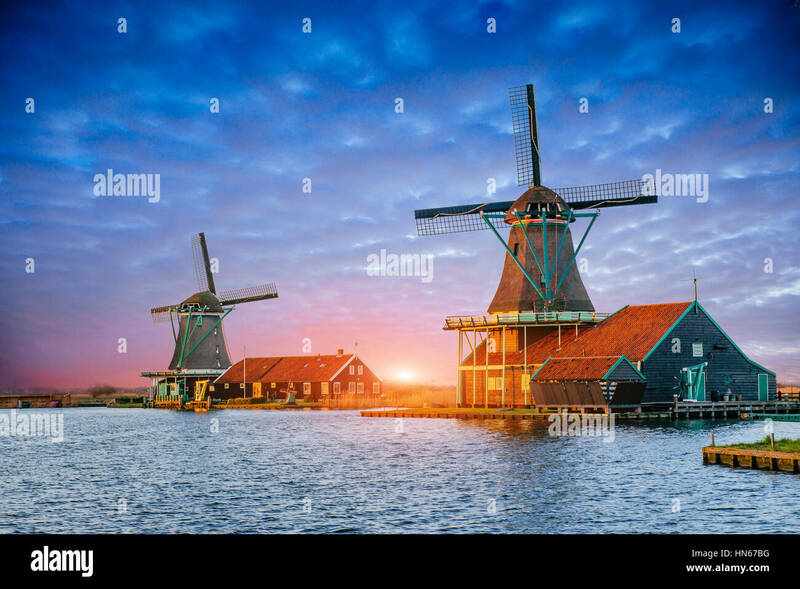 Historic Dutch windmills on the polders at sunset. 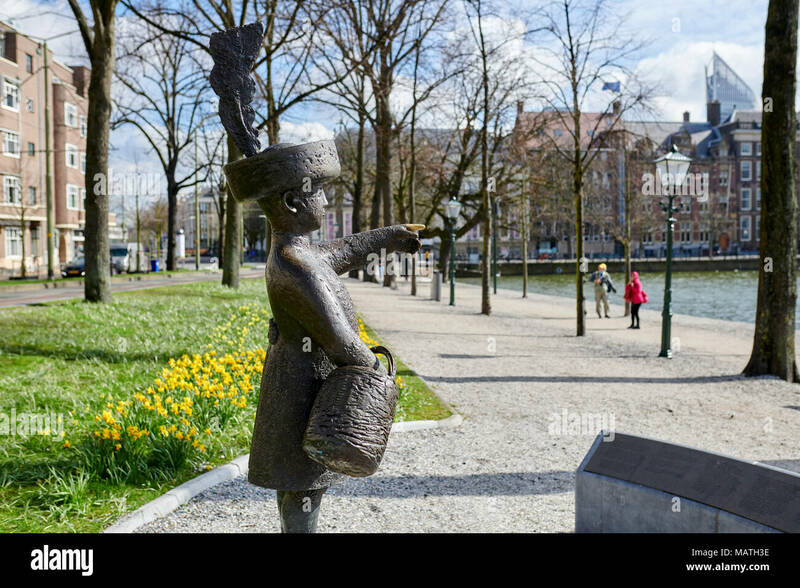 Sculpture of 'Haagse Jantje' at the Hofvijver in the center of The Hague, Netherlands. 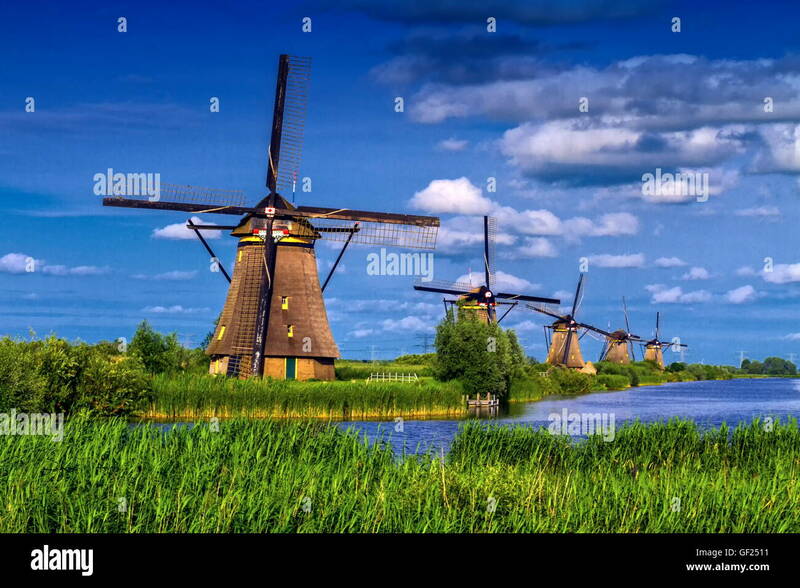 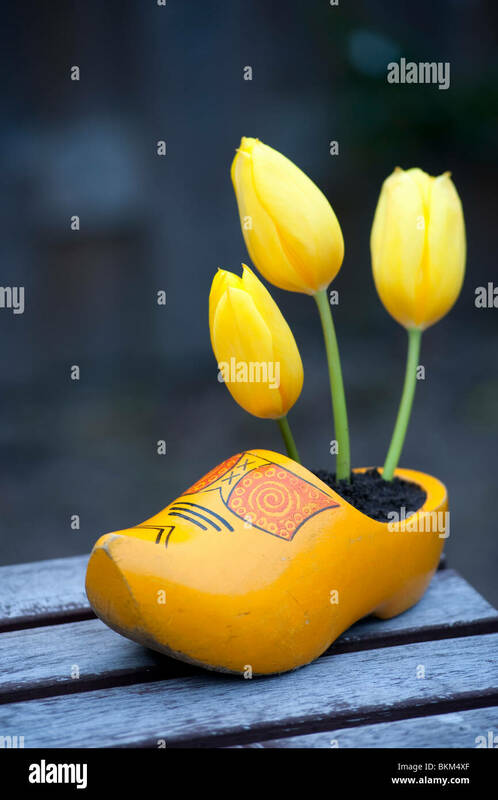 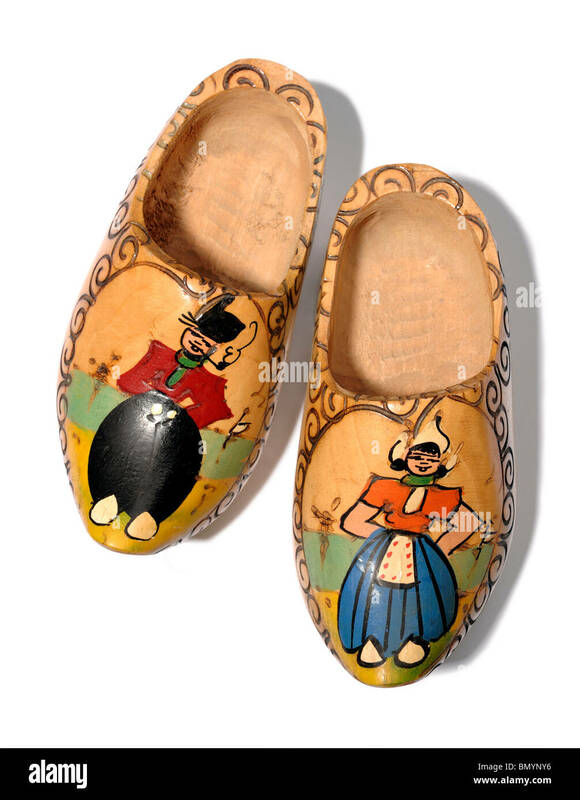 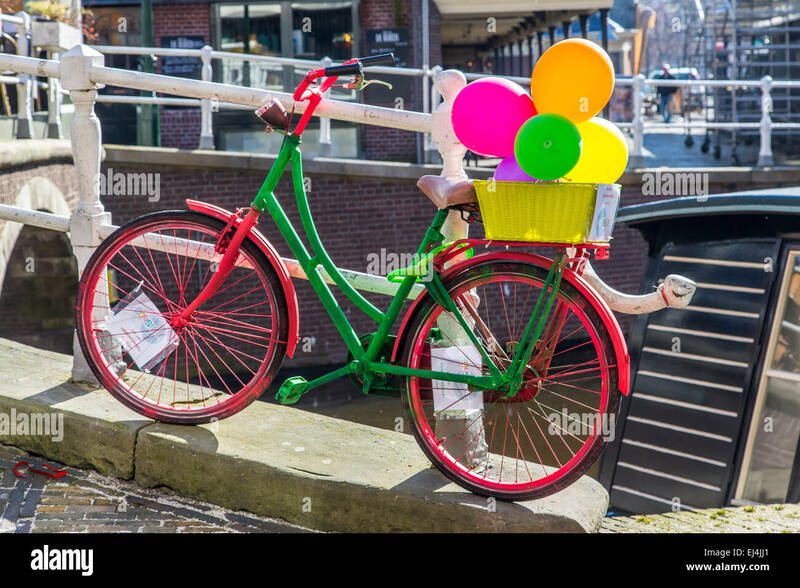 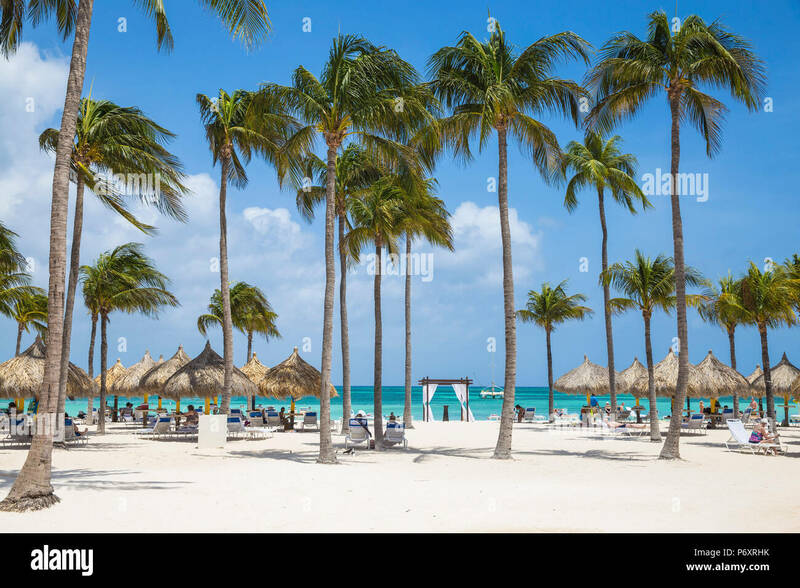 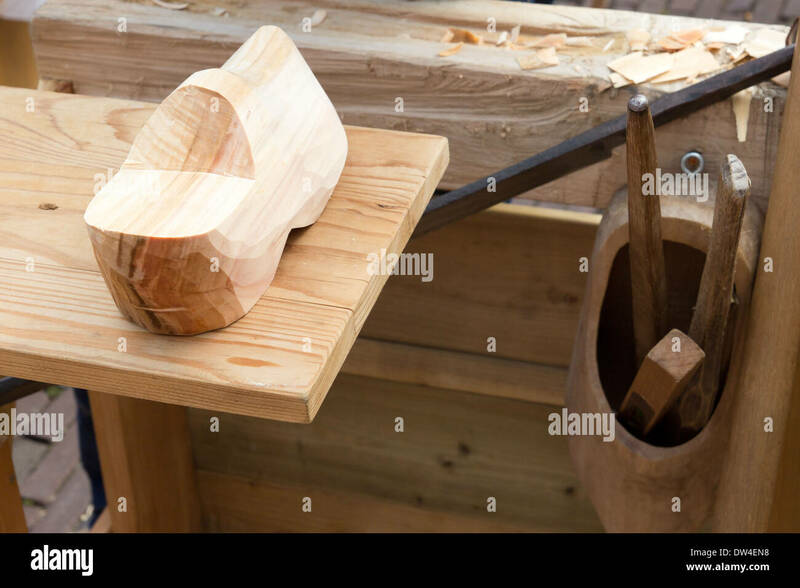 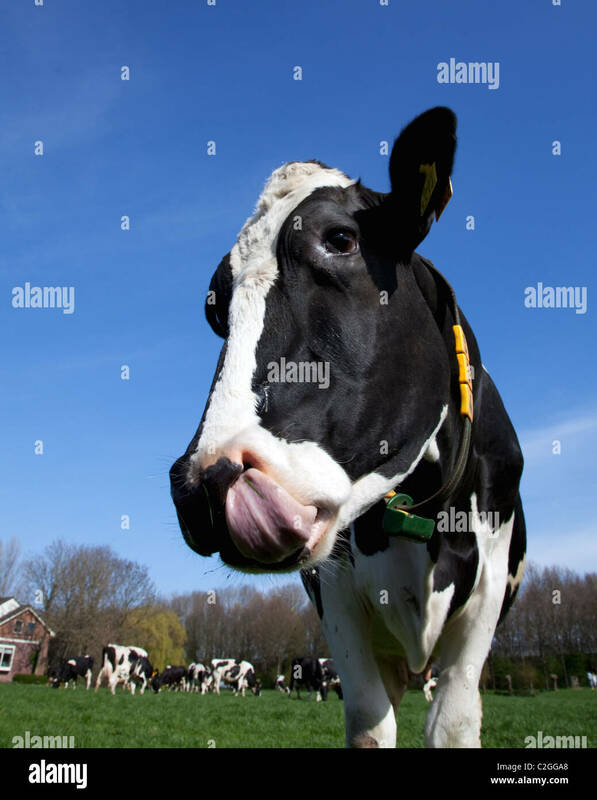 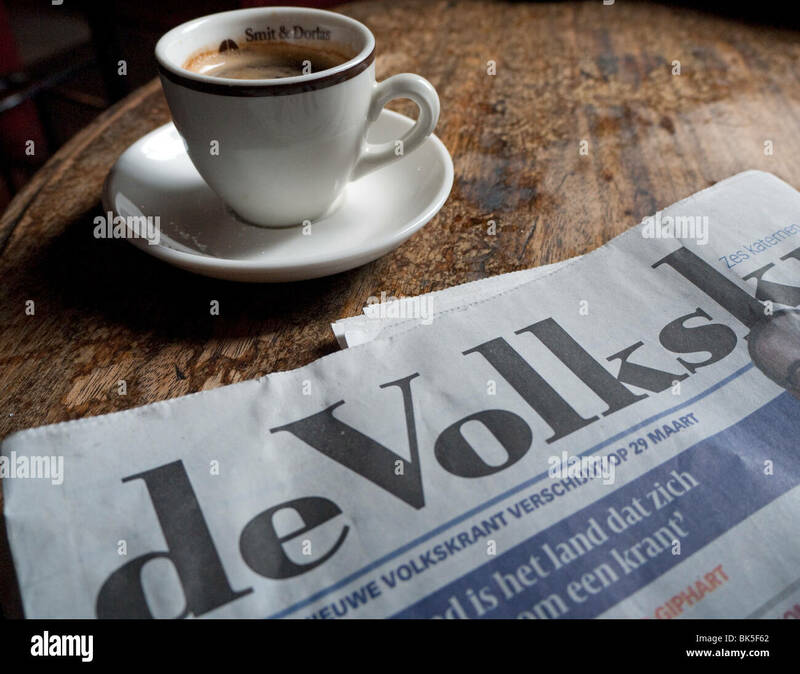 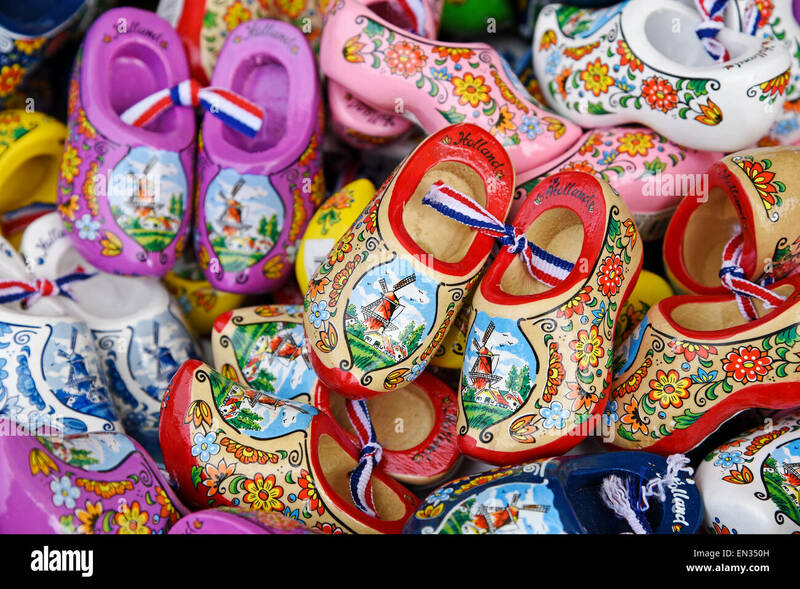 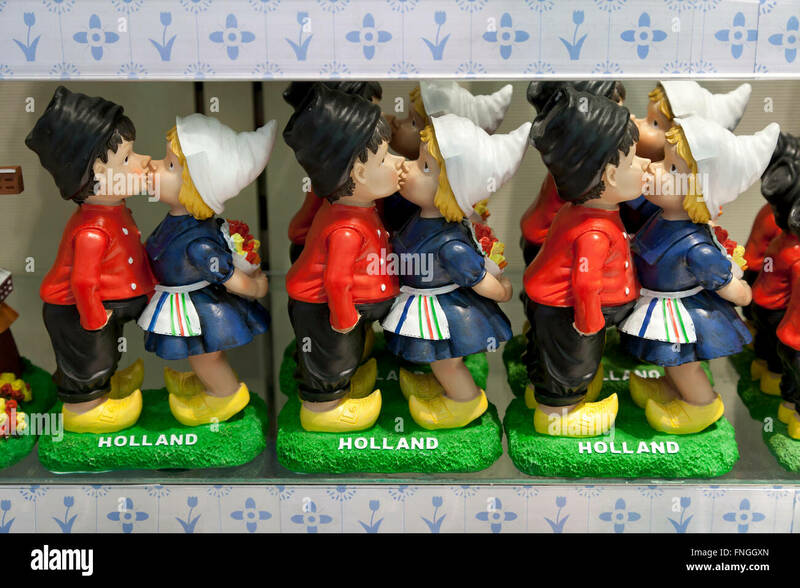 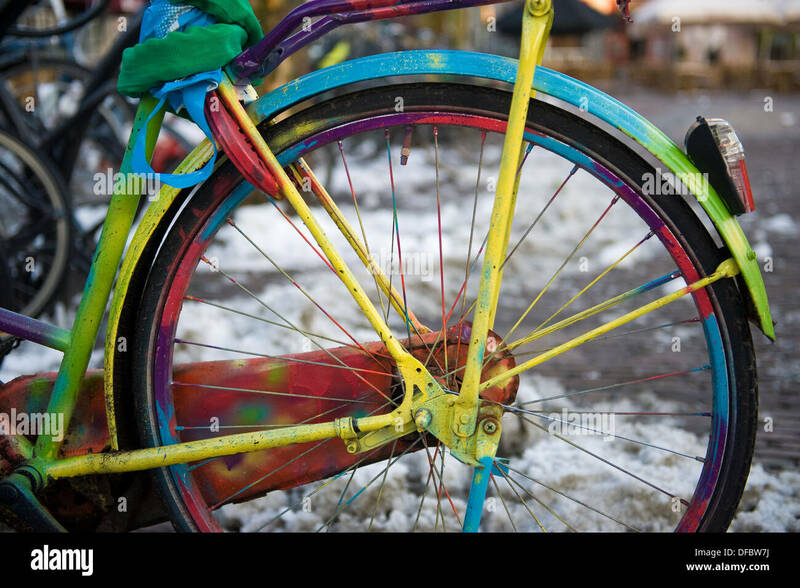 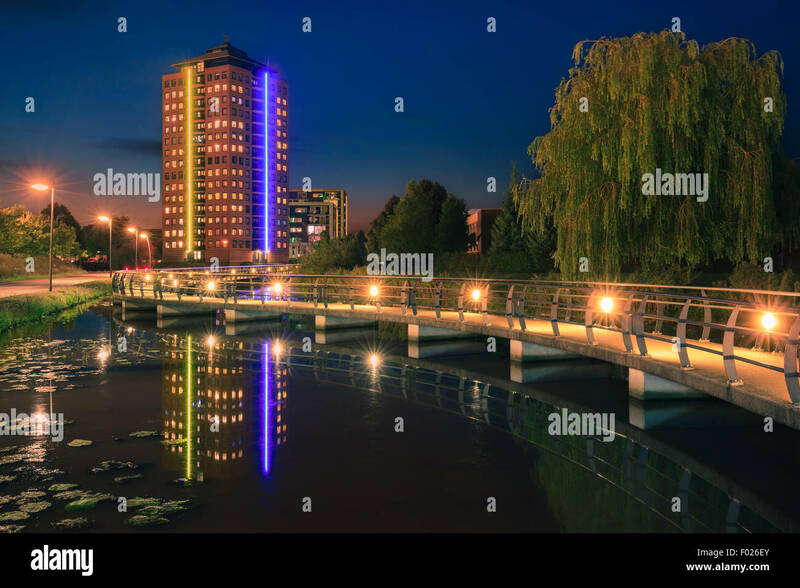 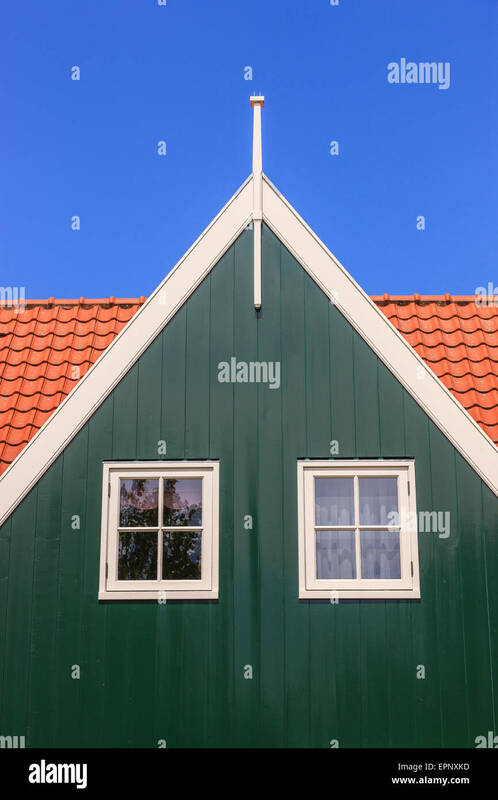 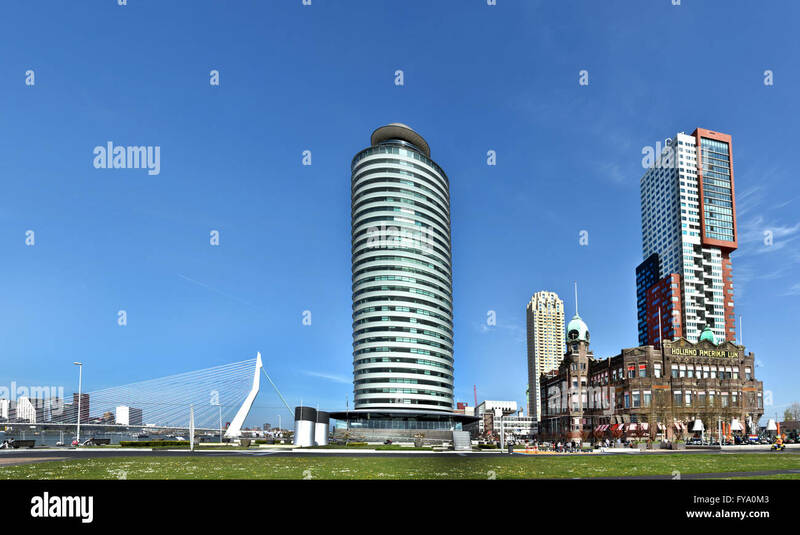 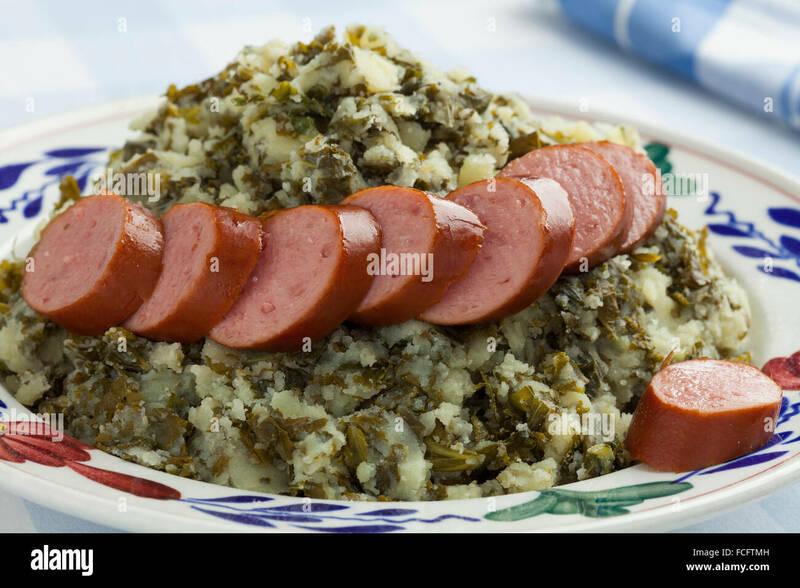 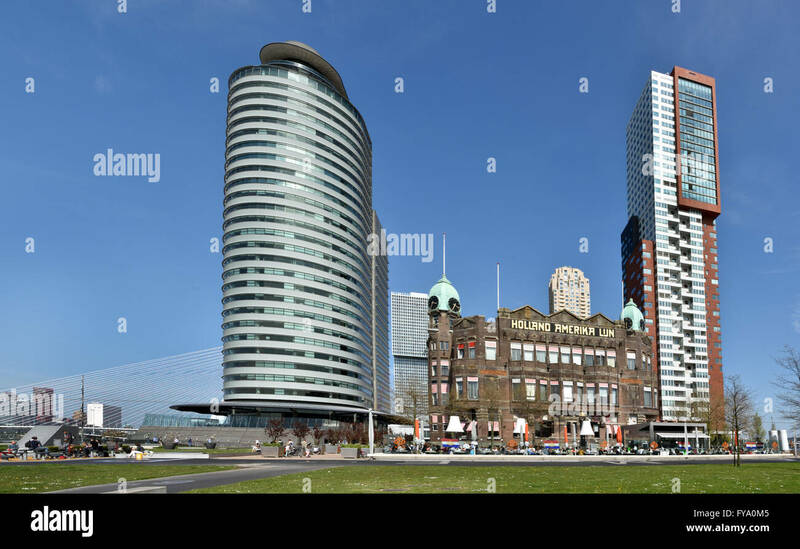 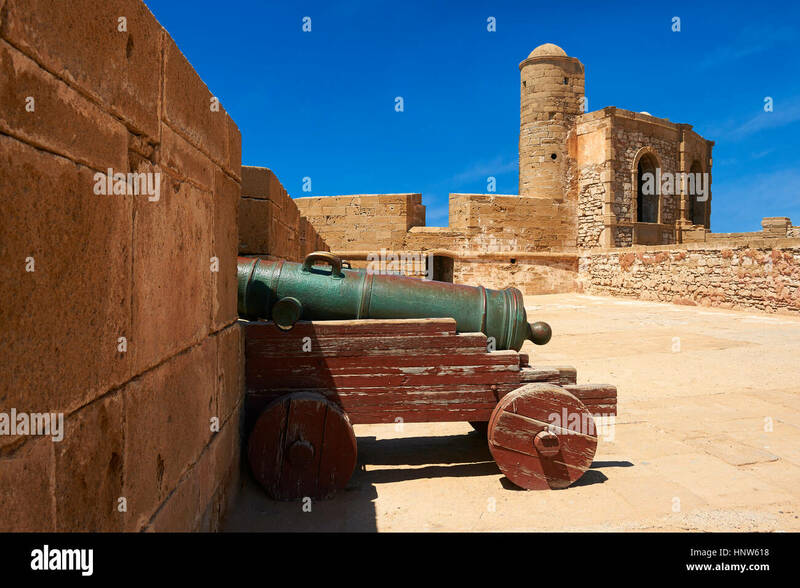 For Dutch people is Haagse Jantje welknown by a childs's song. 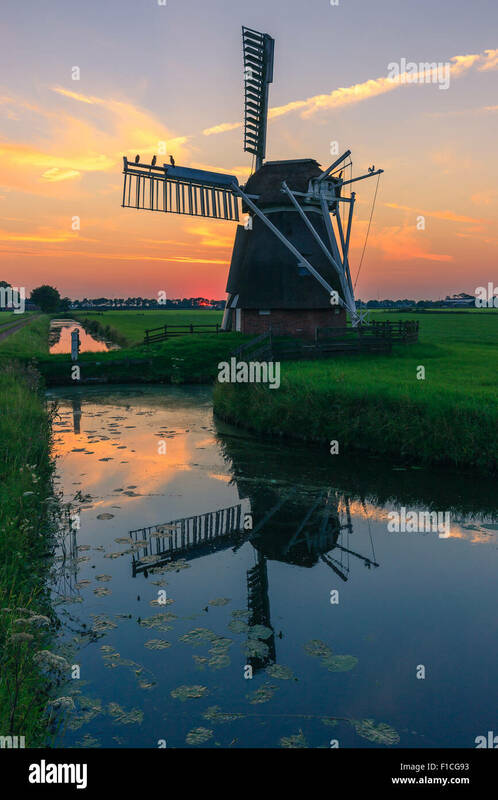 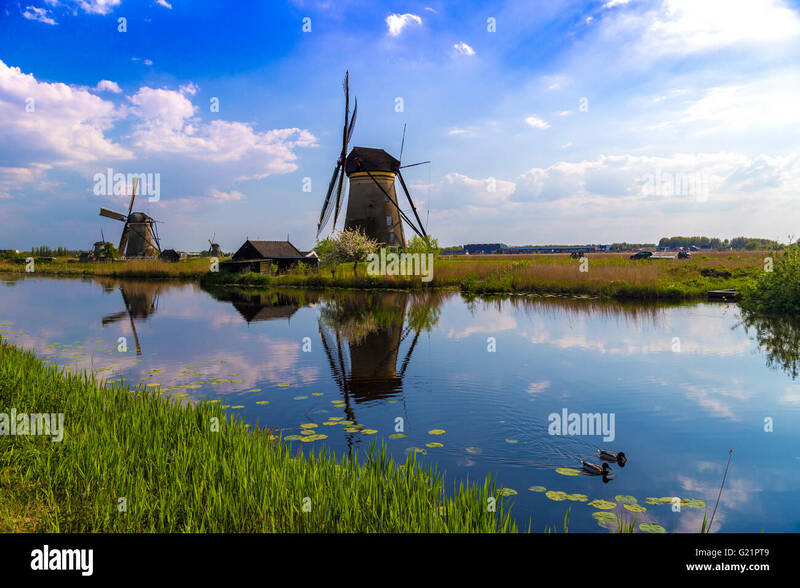 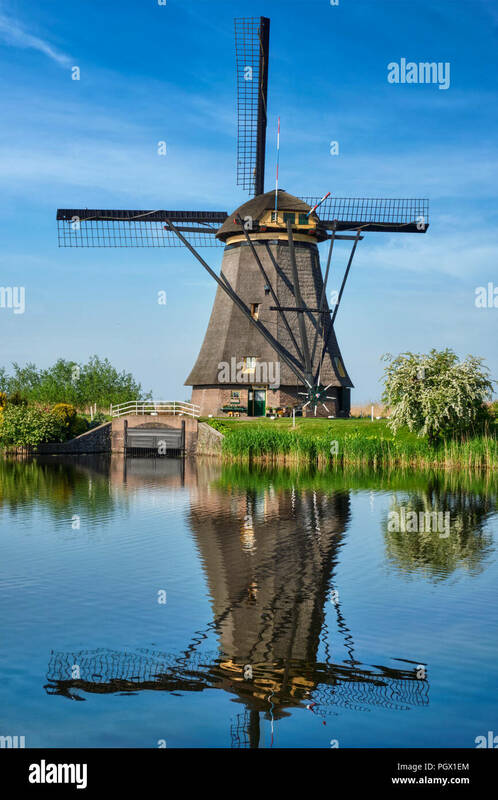 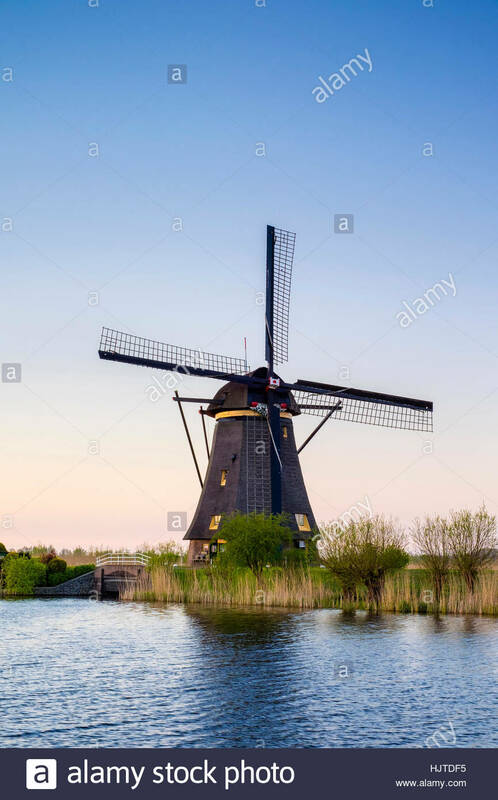 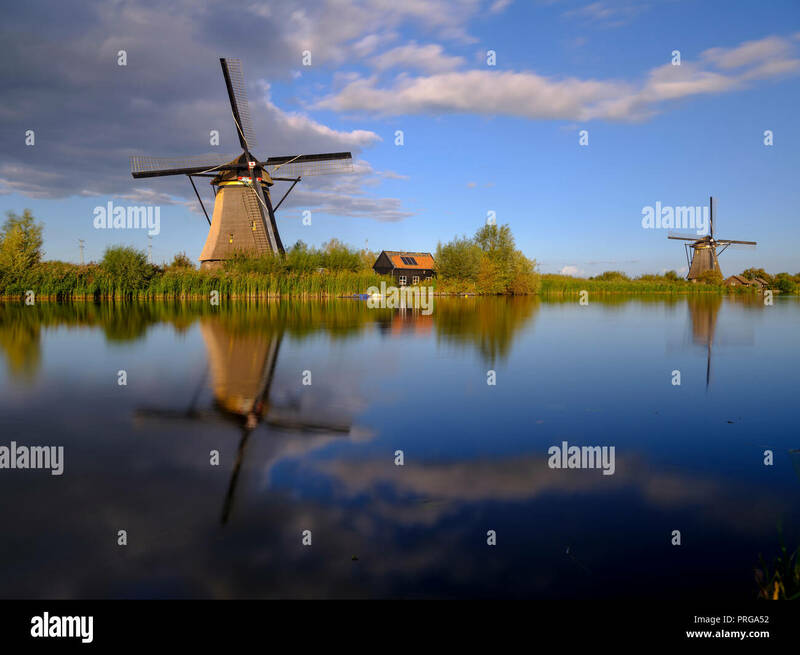 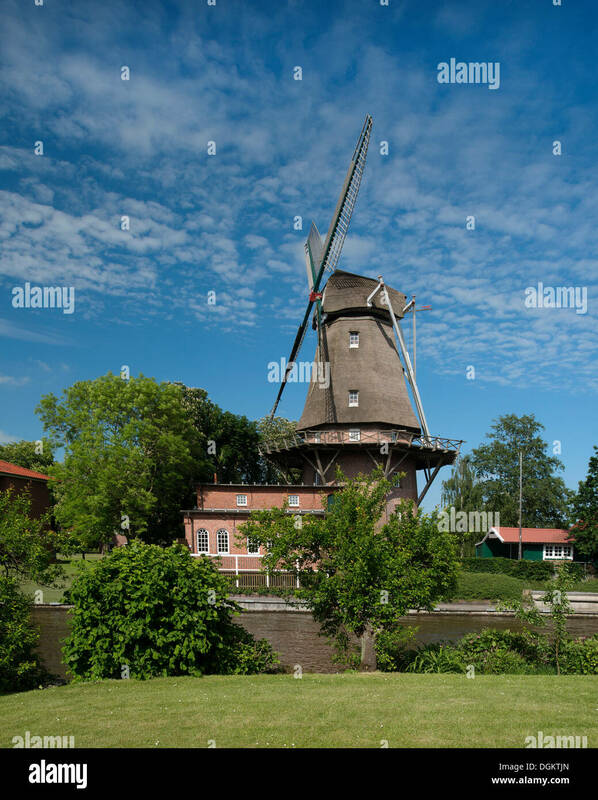 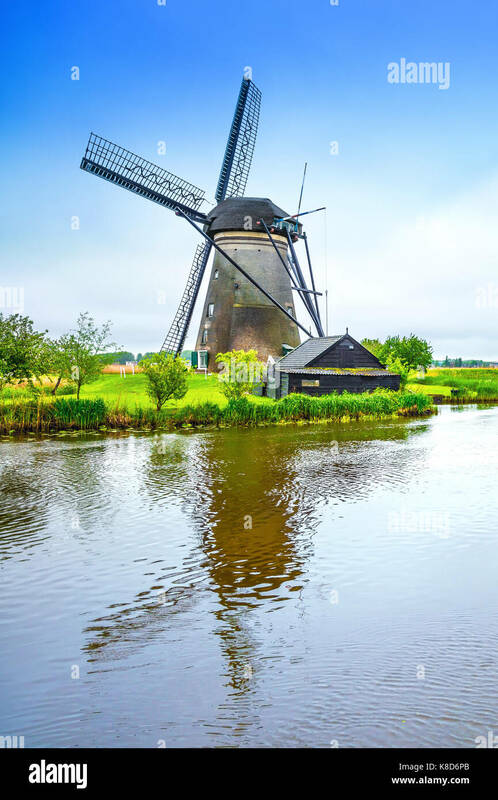 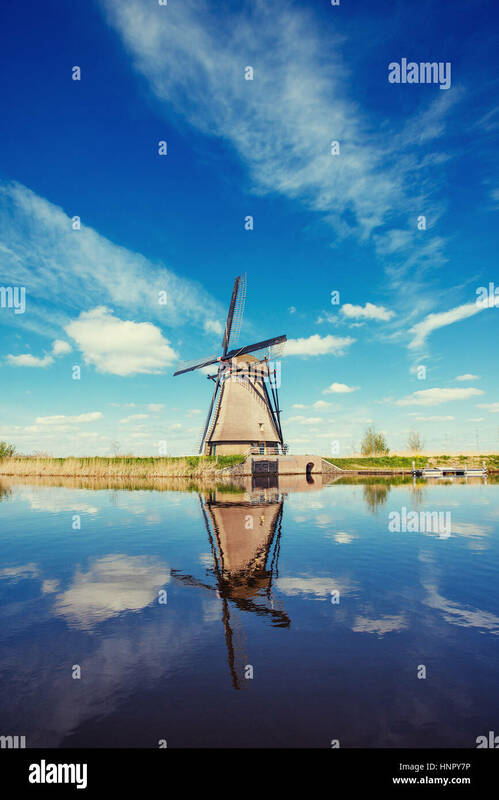 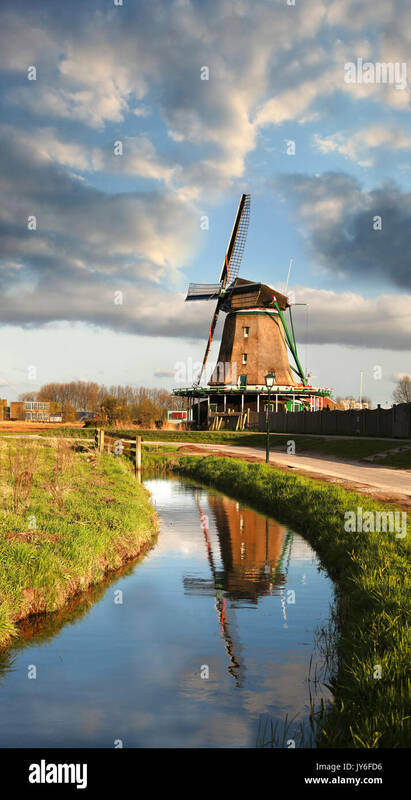 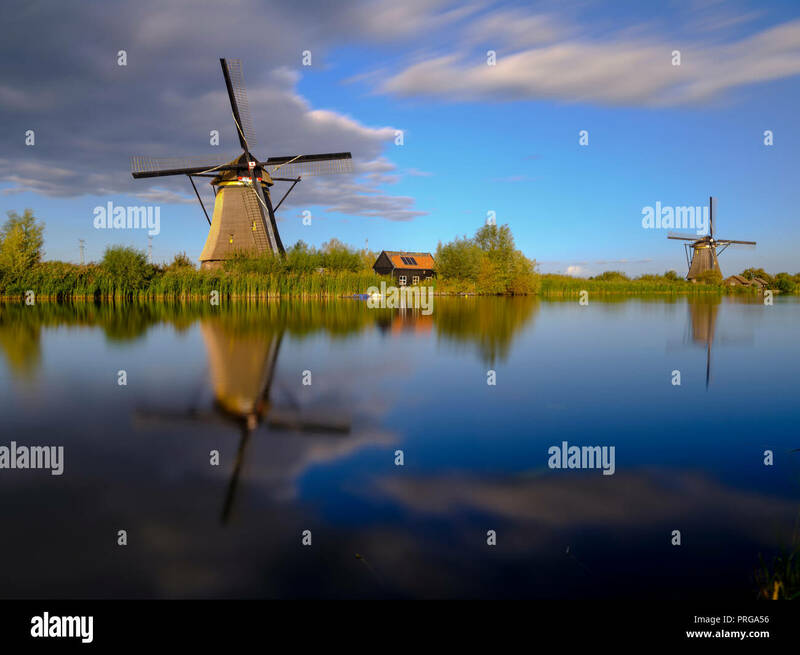 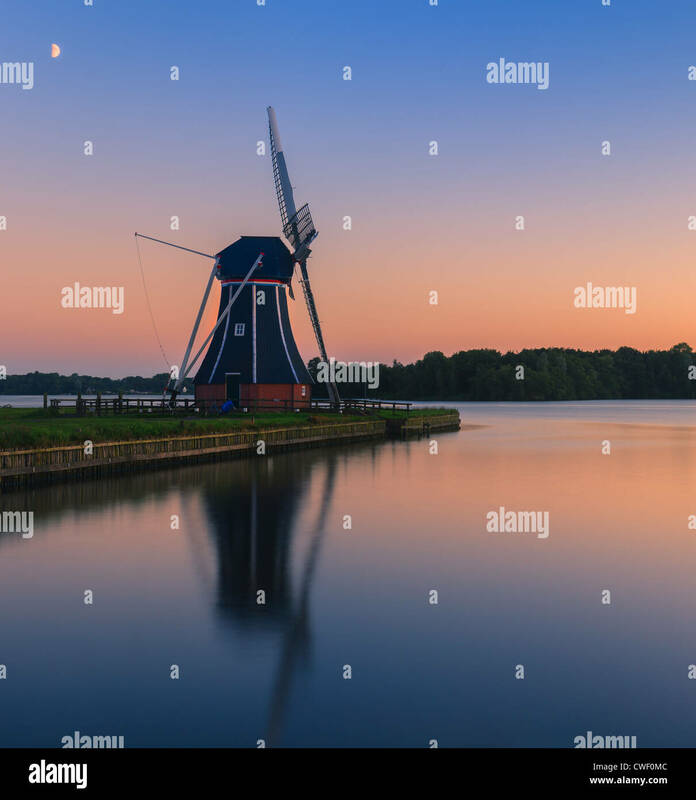 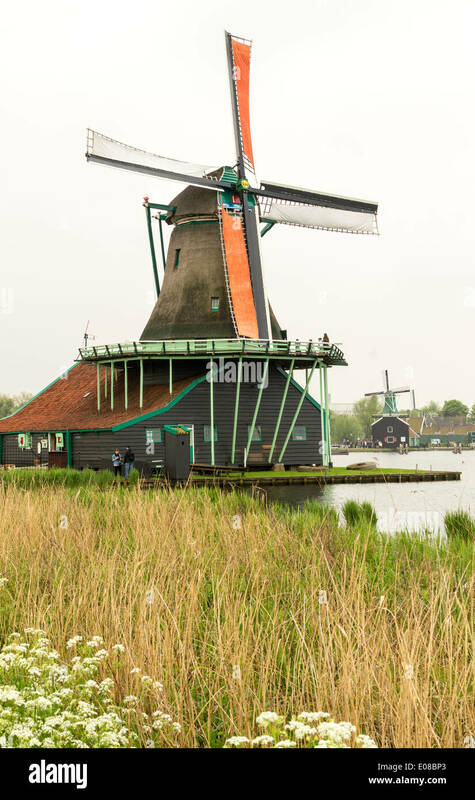 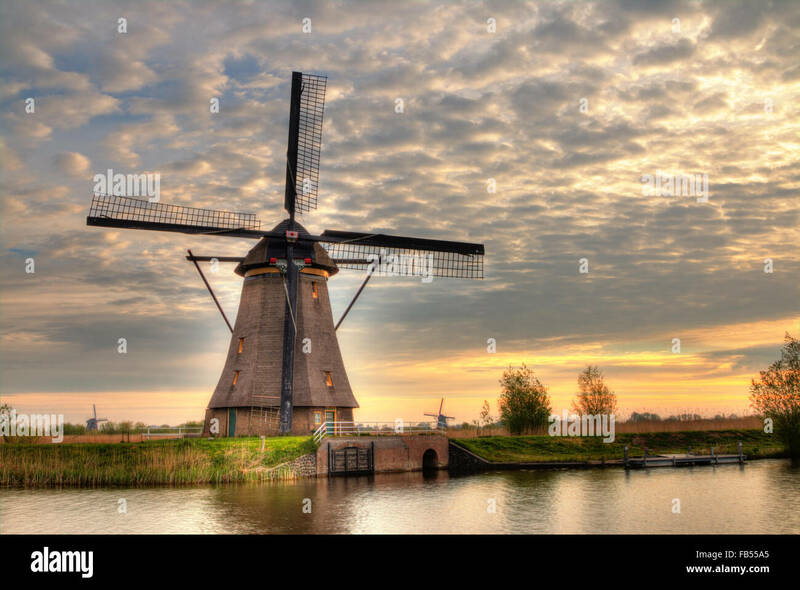 Windmill in a Holland landscape. 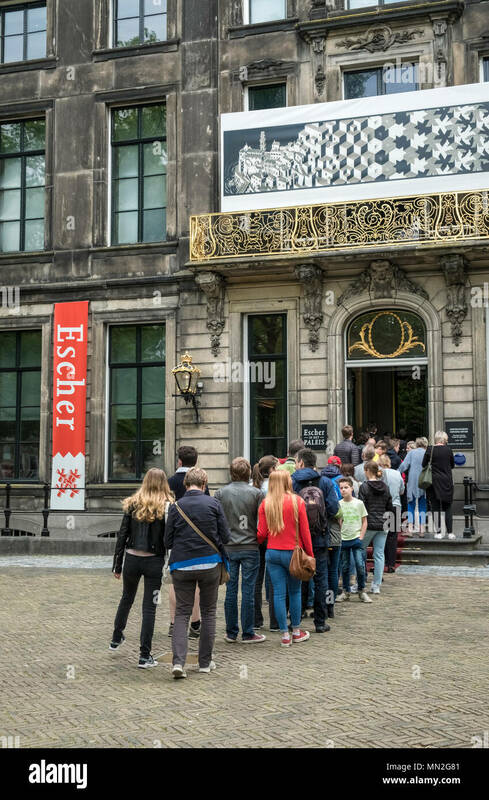 People queue outside the entrance to Escher in Het Paleis, to see works by Dutch artist M.C. 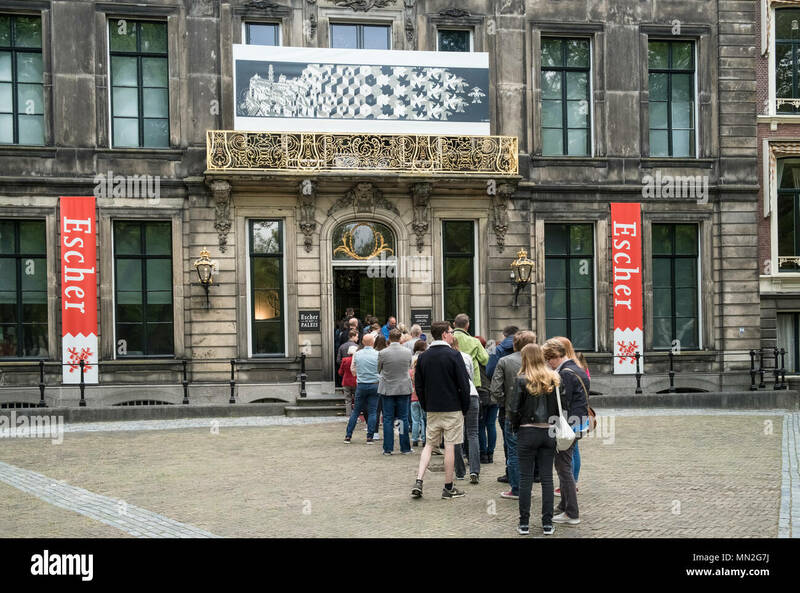 Escher, Lange Voorhout Palace, The Hague, Netherlands. 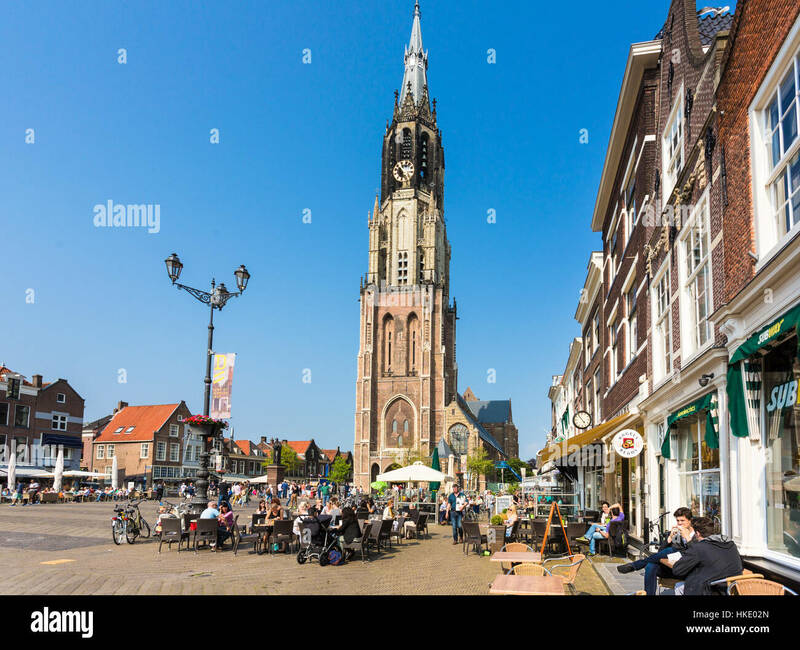 DELFT, THE NETHERLANDS - MAY 28, 2016: People enjoy a coffee on Delft old town main square in front of the tall new church (Nieuwe Kerk). 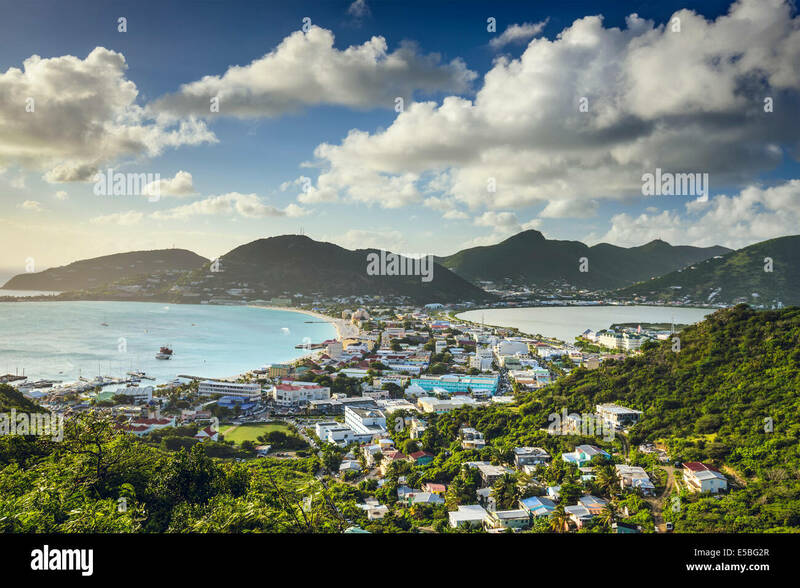 Philipsburg, Sint Maarten at the Great Salt Pond.